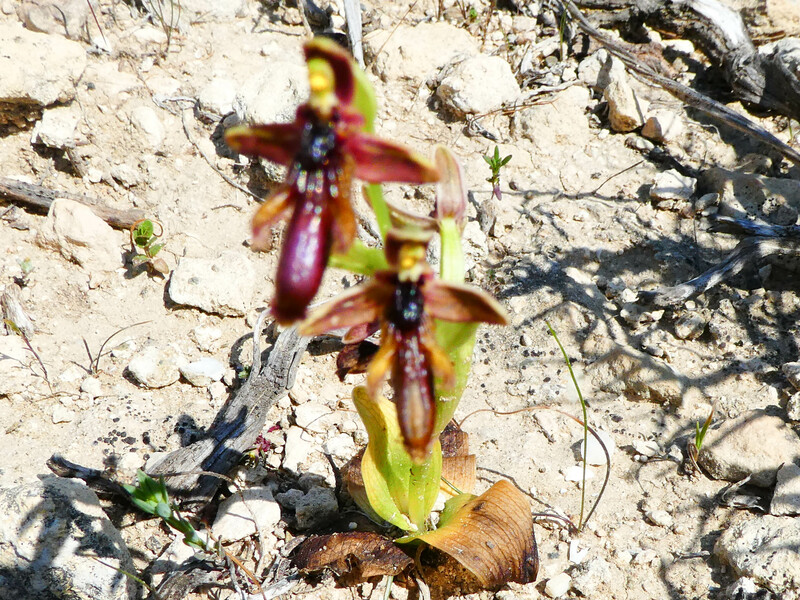 The holiday was organized by Greenwings Wildlife Travel (www.greenwings.co). 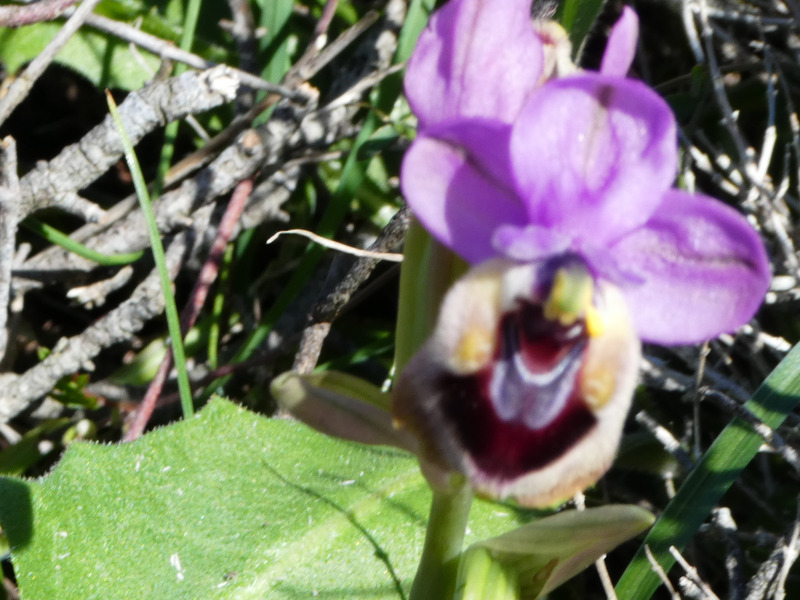 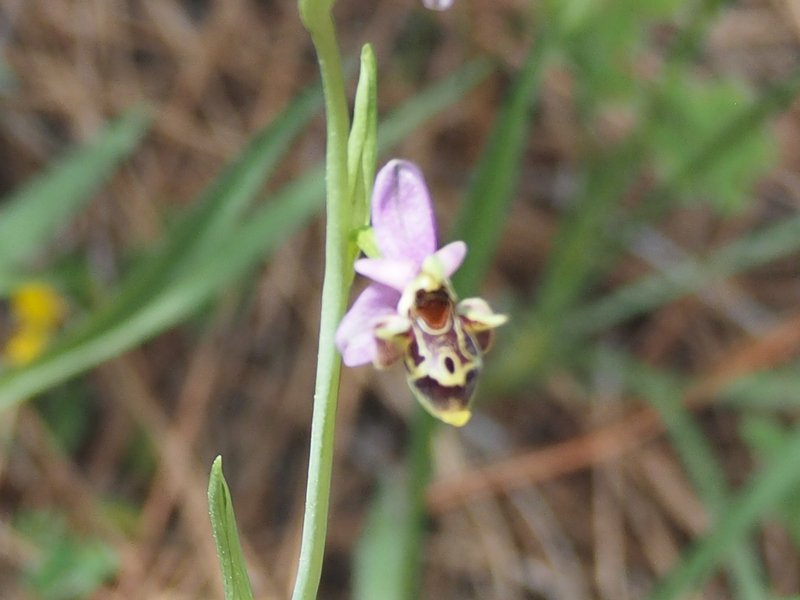 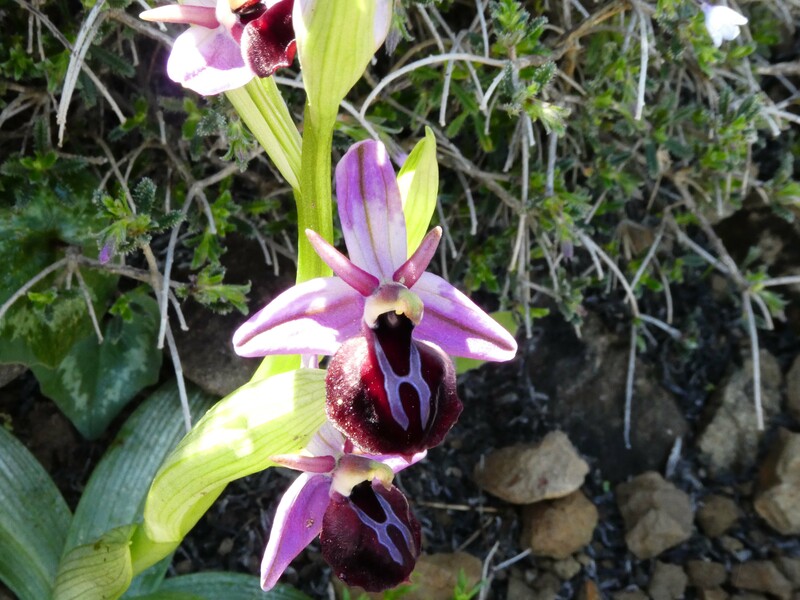 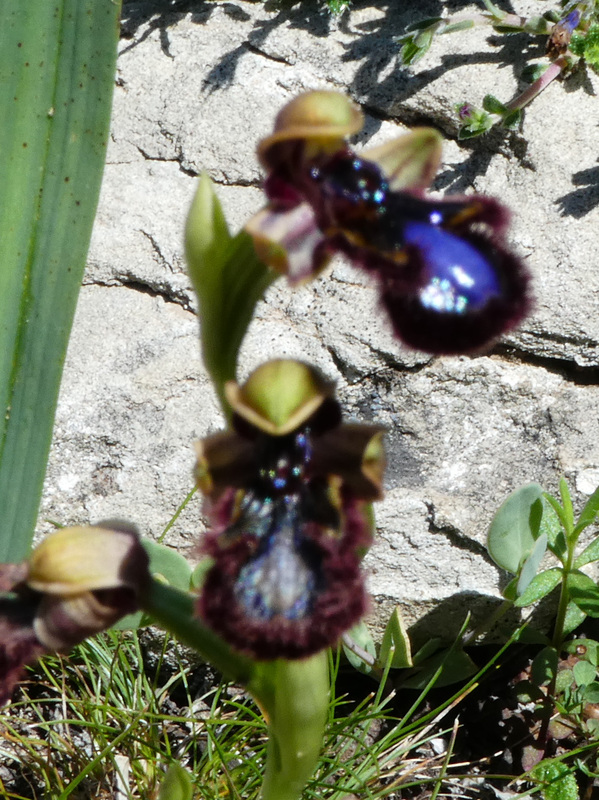 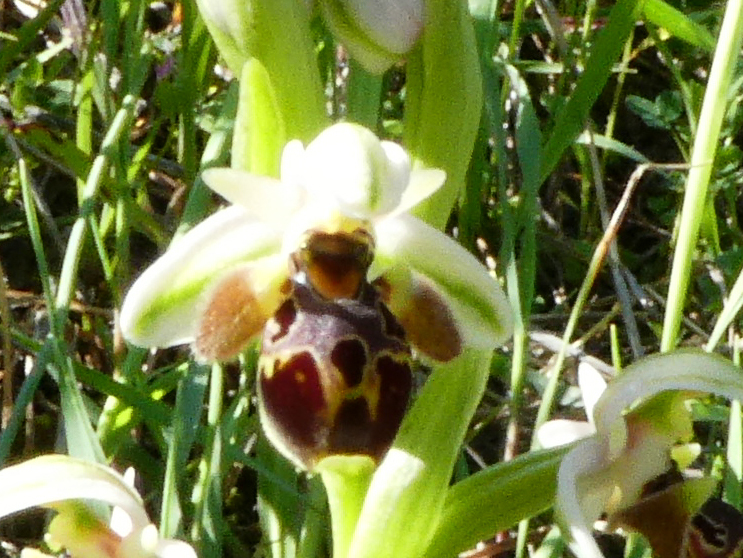 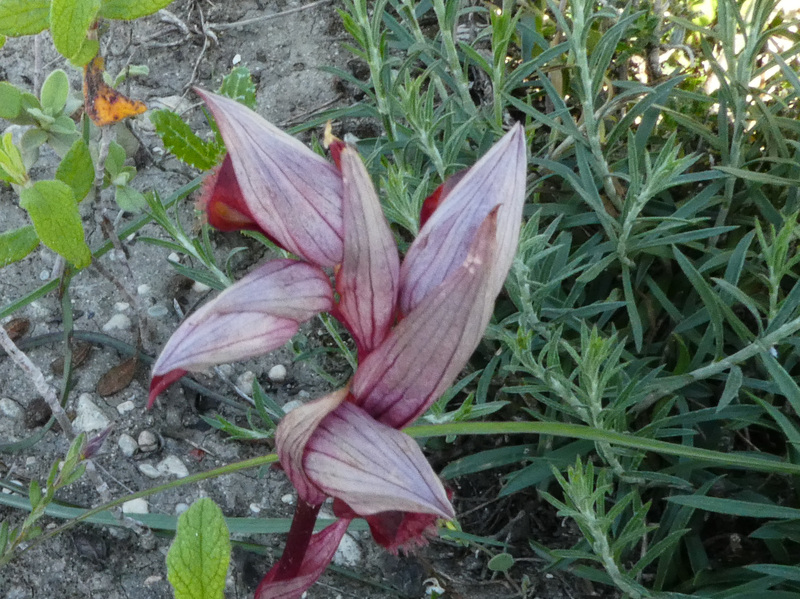 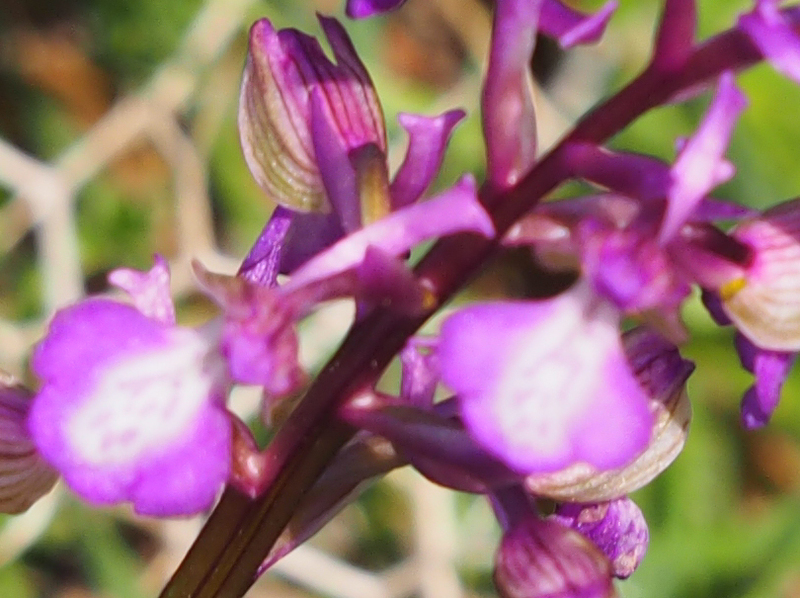 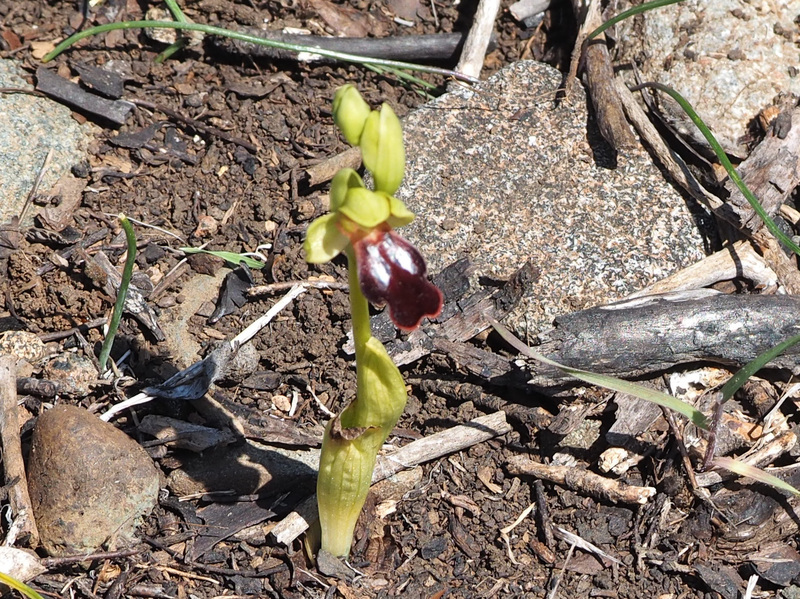 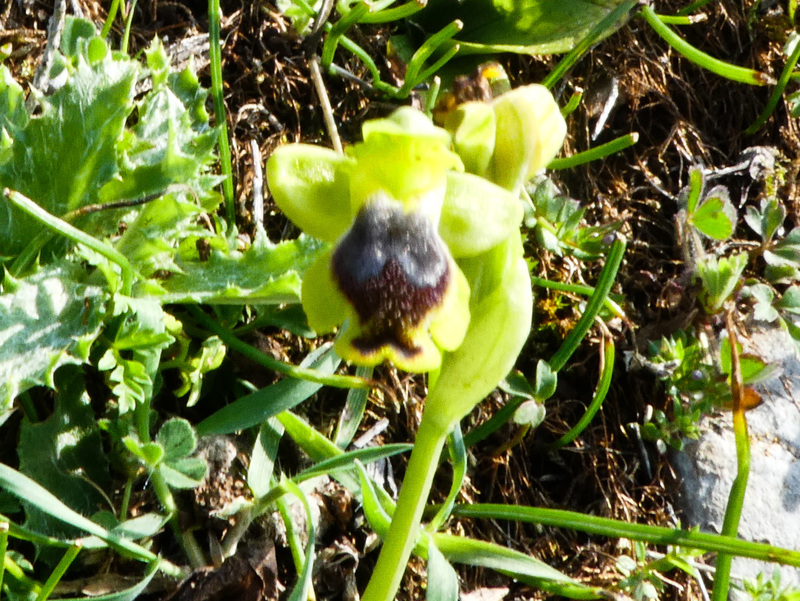 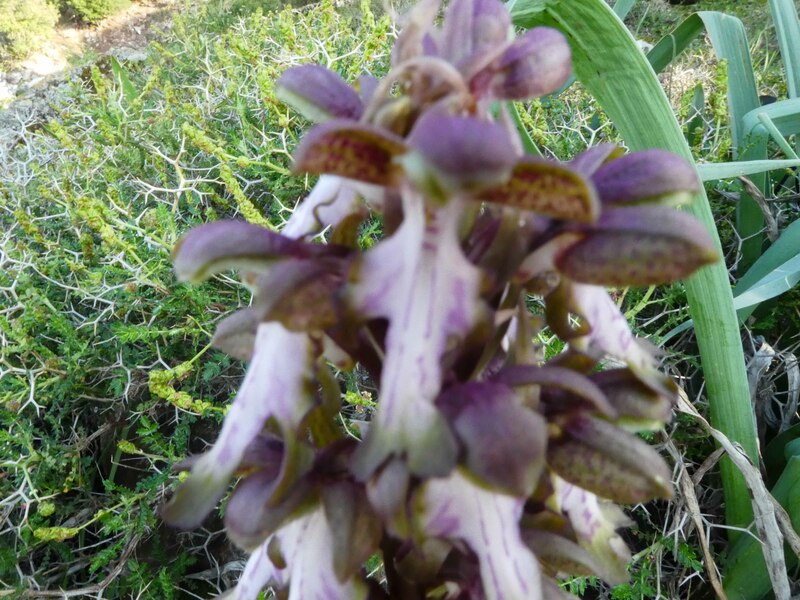 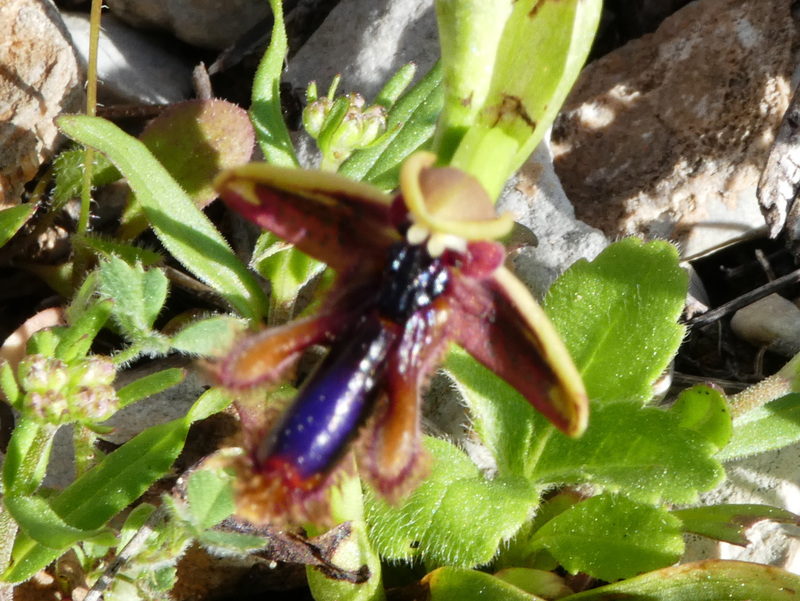 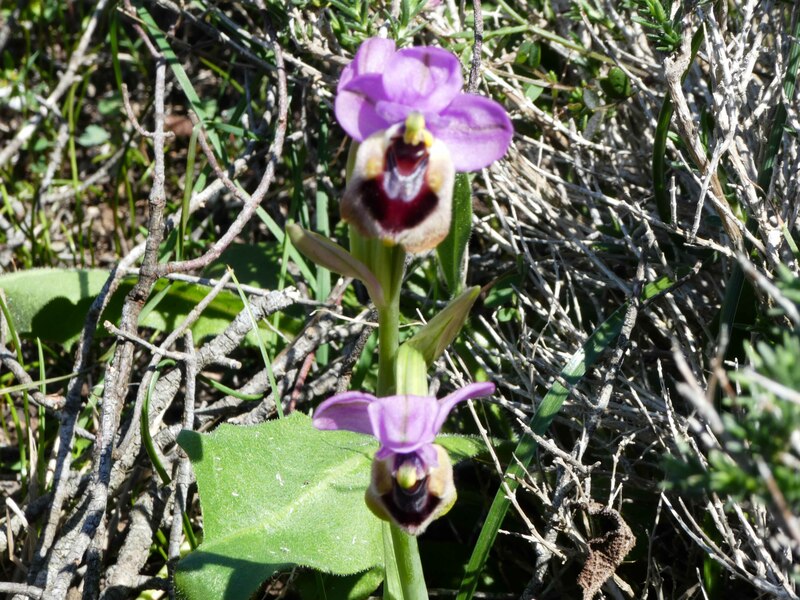 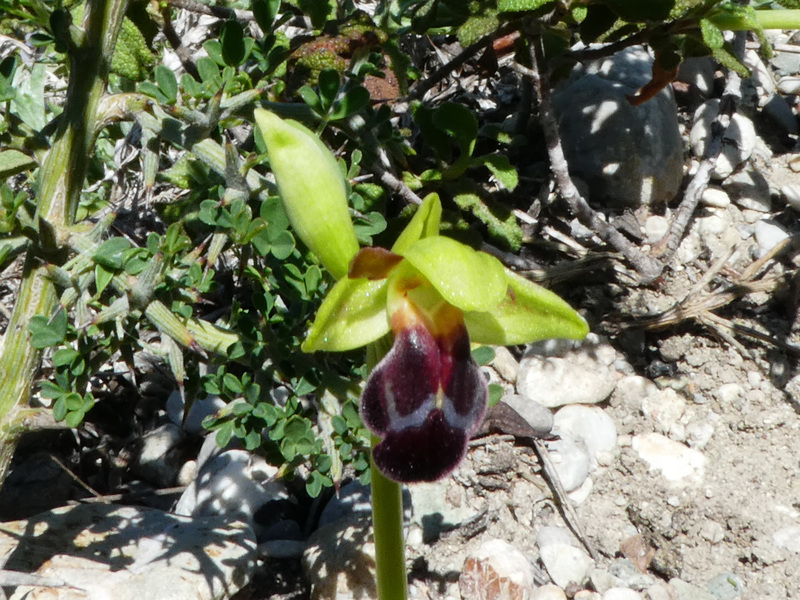 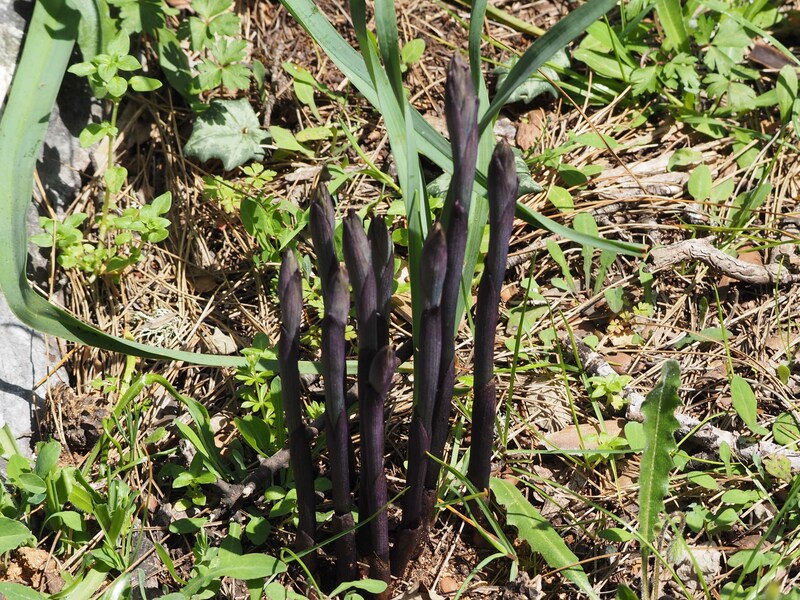 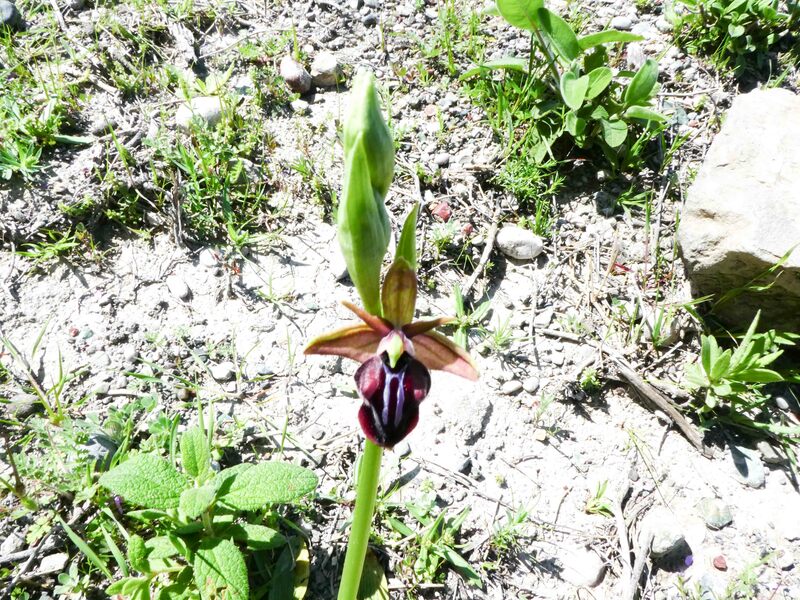 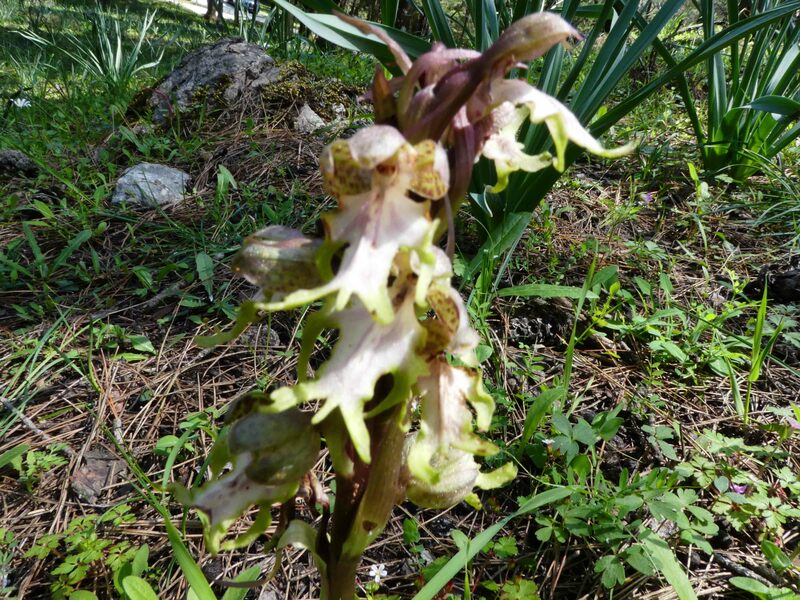 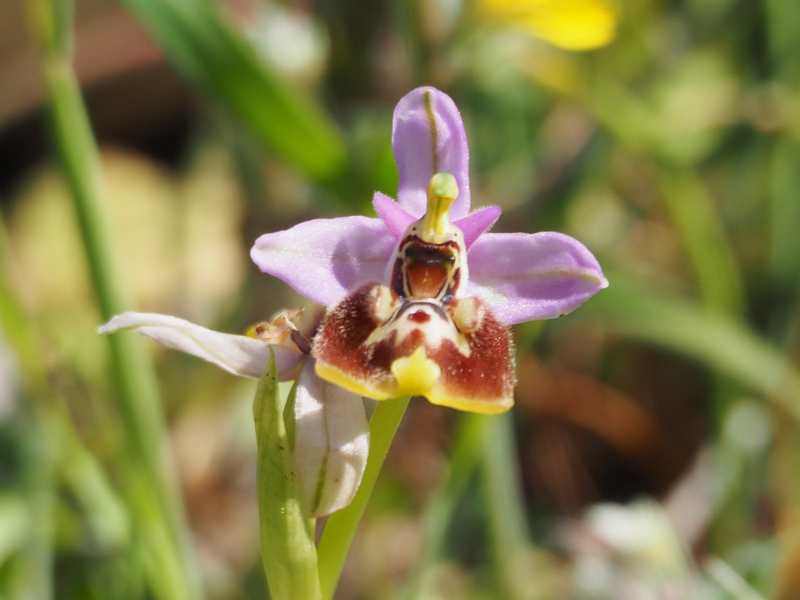 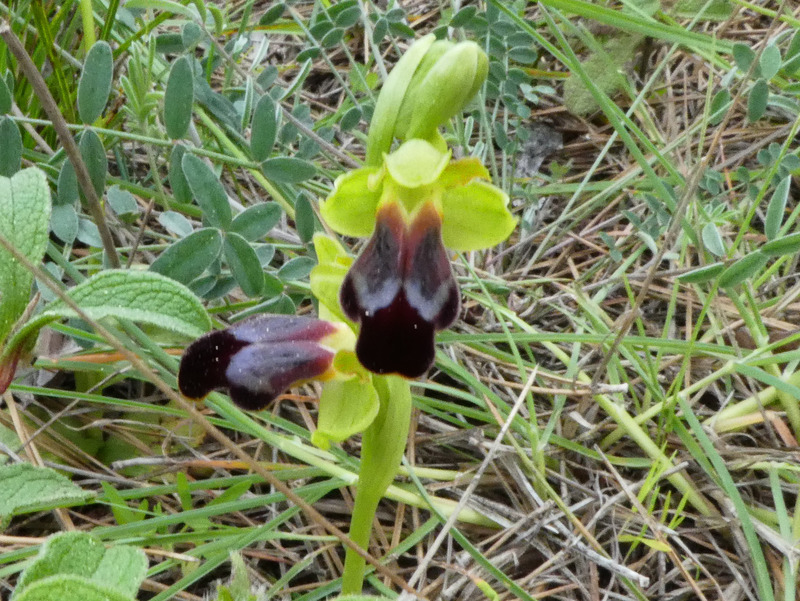 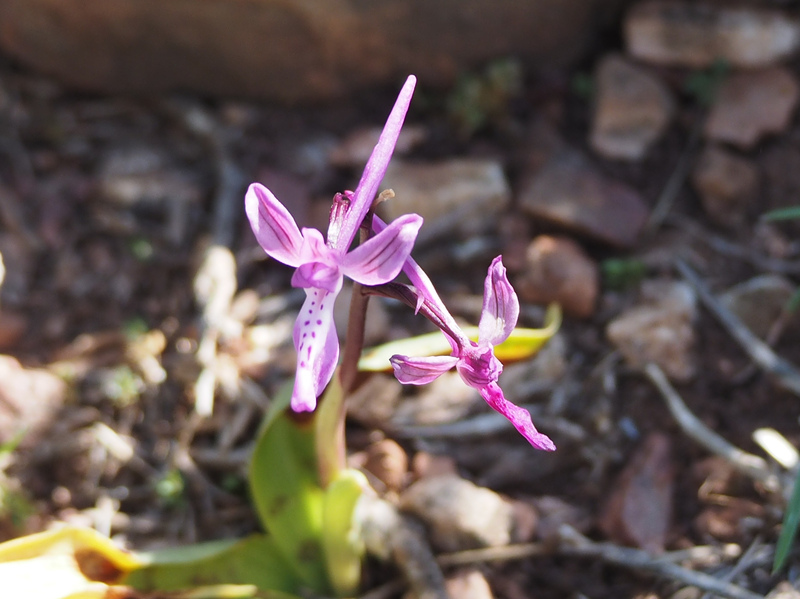 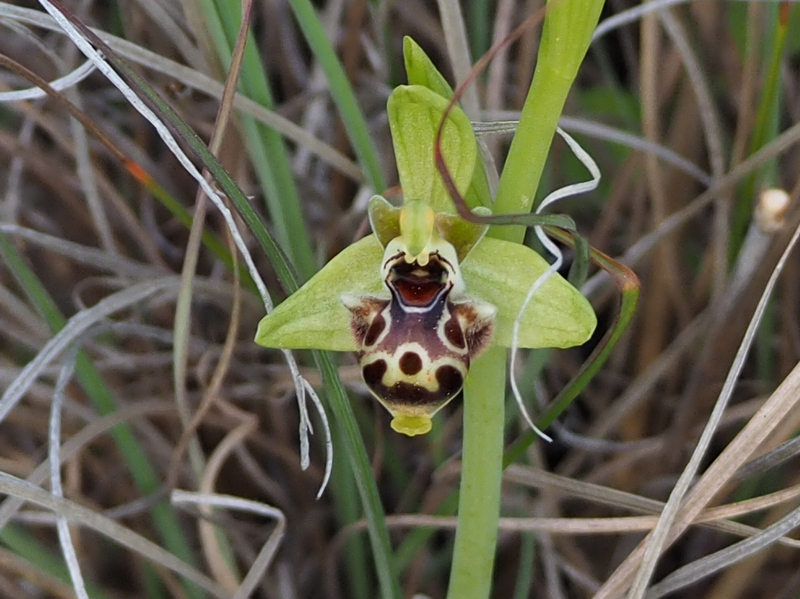 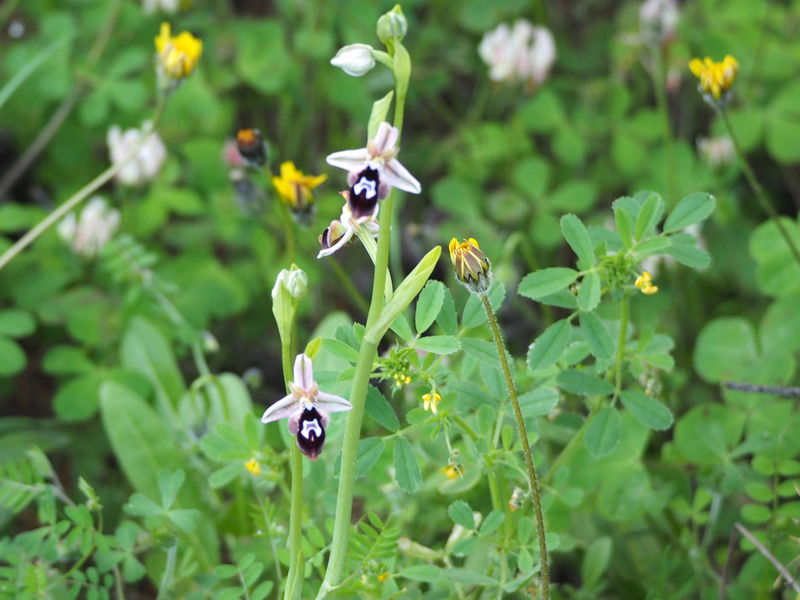 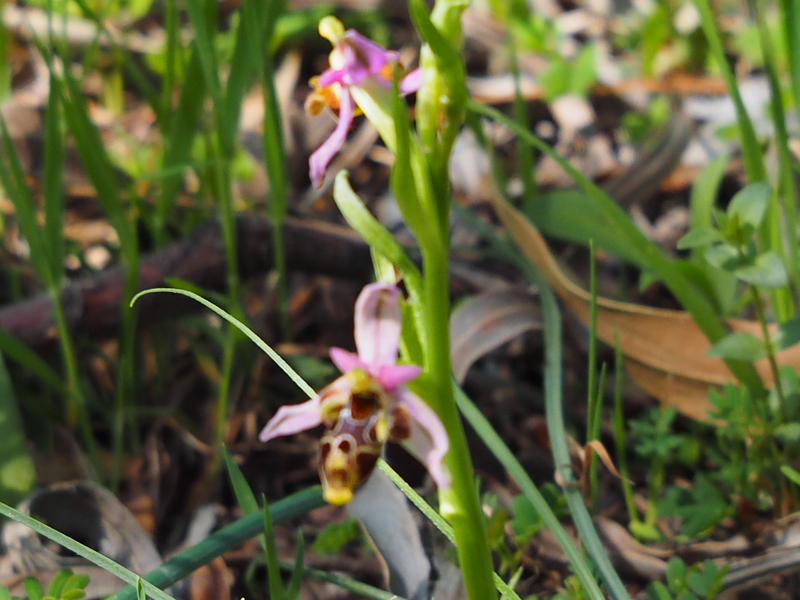 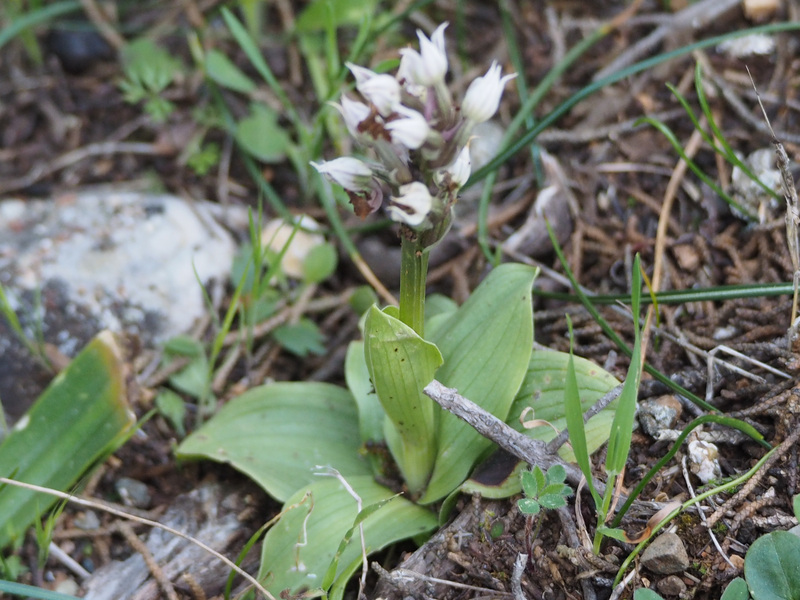 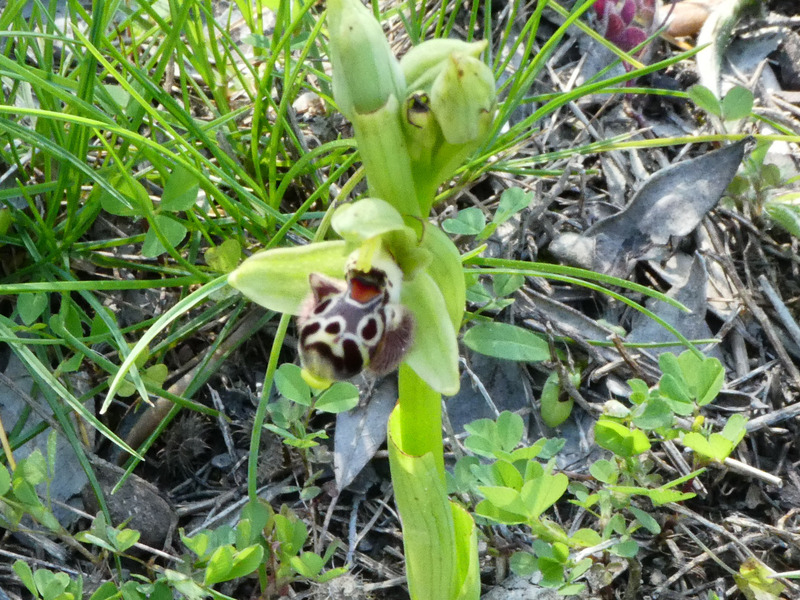 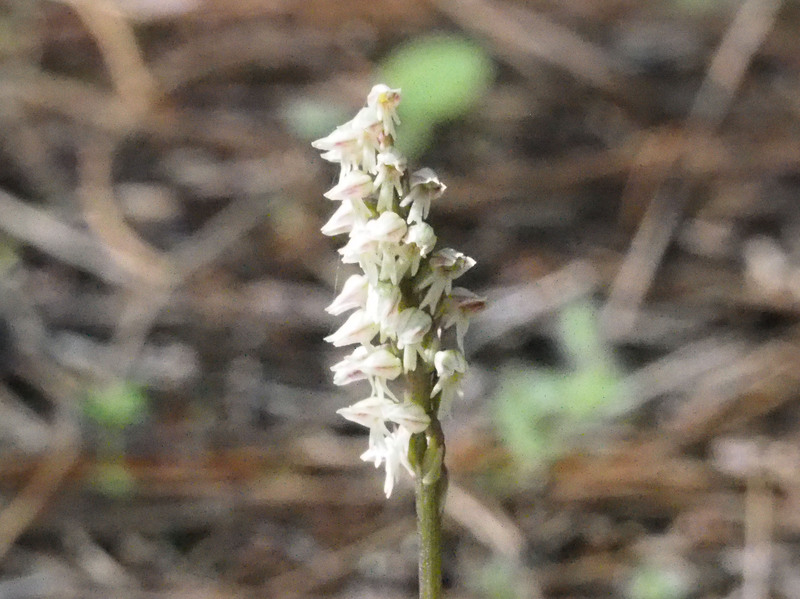 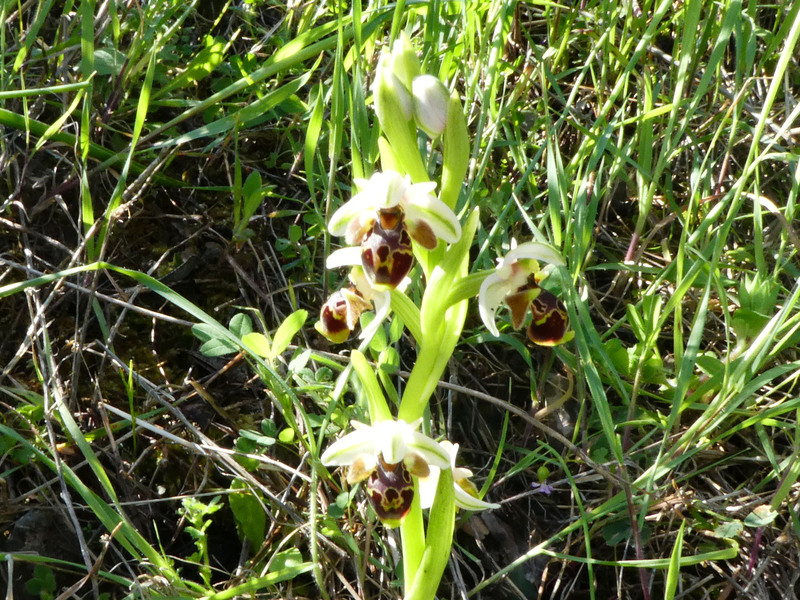 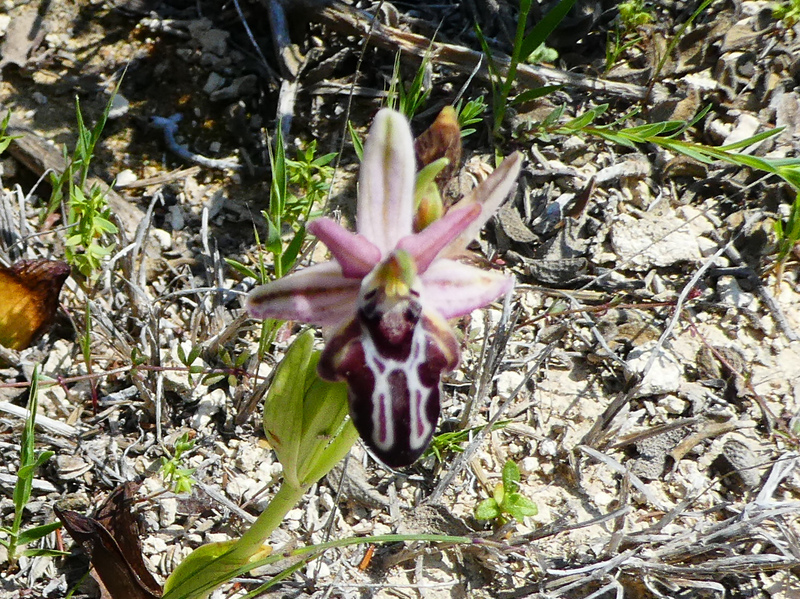 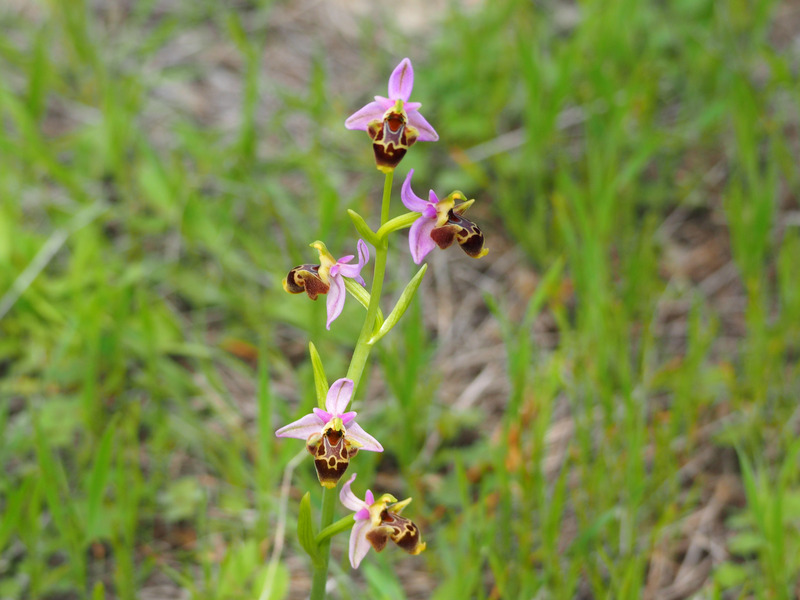 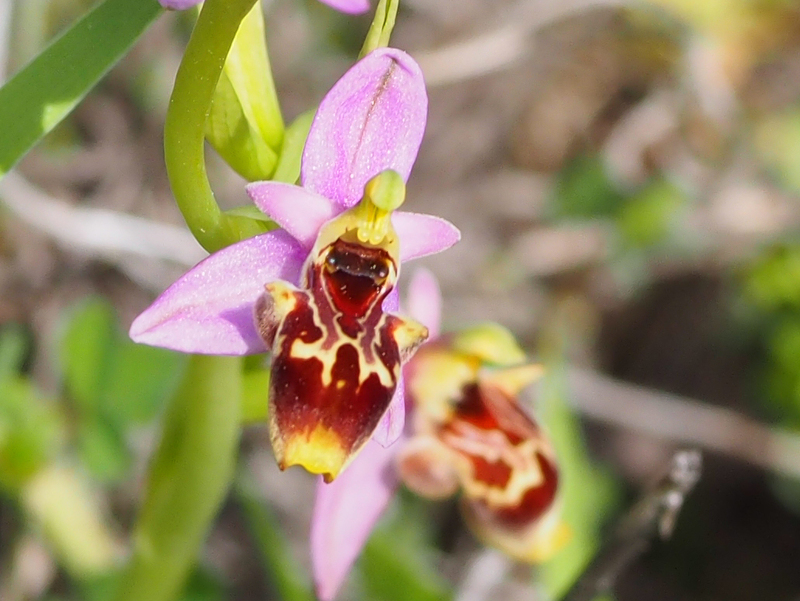 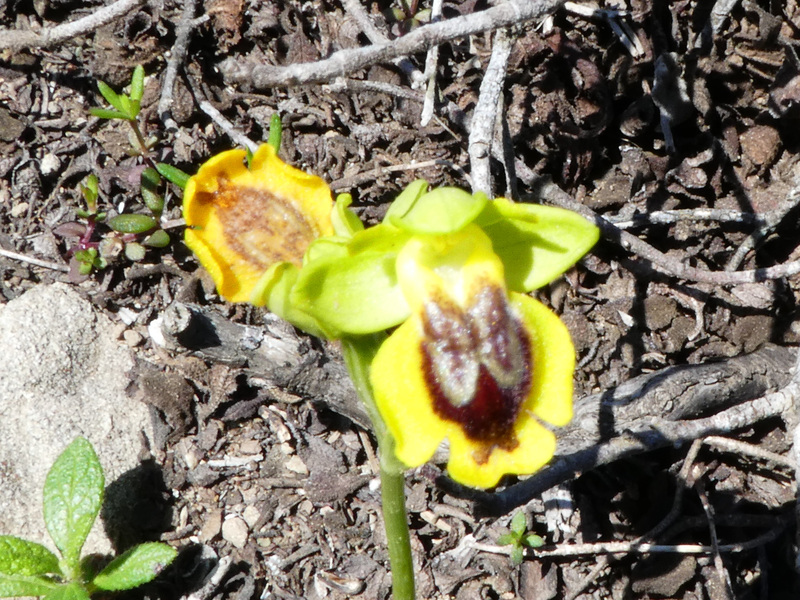 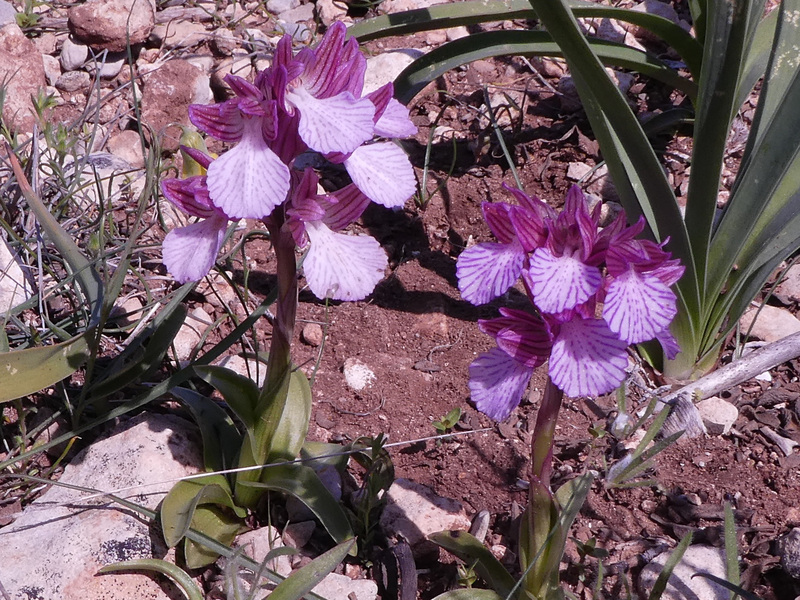 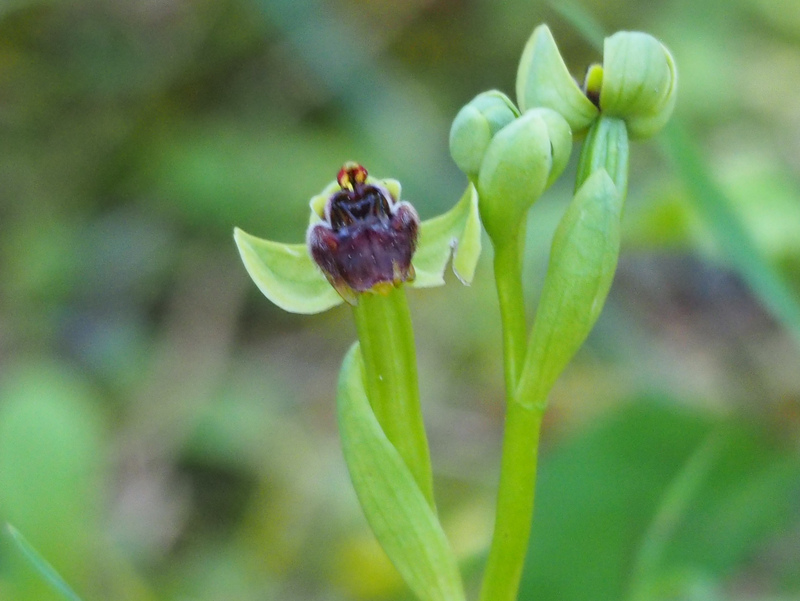 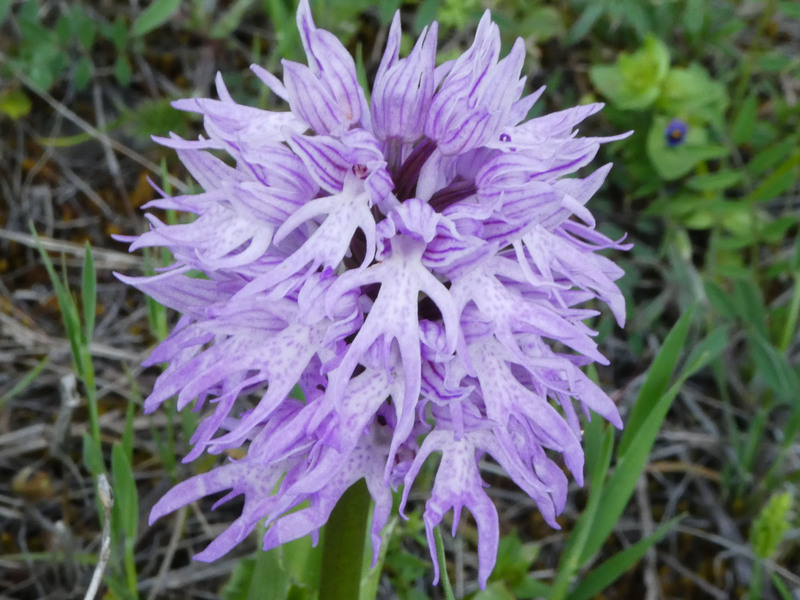 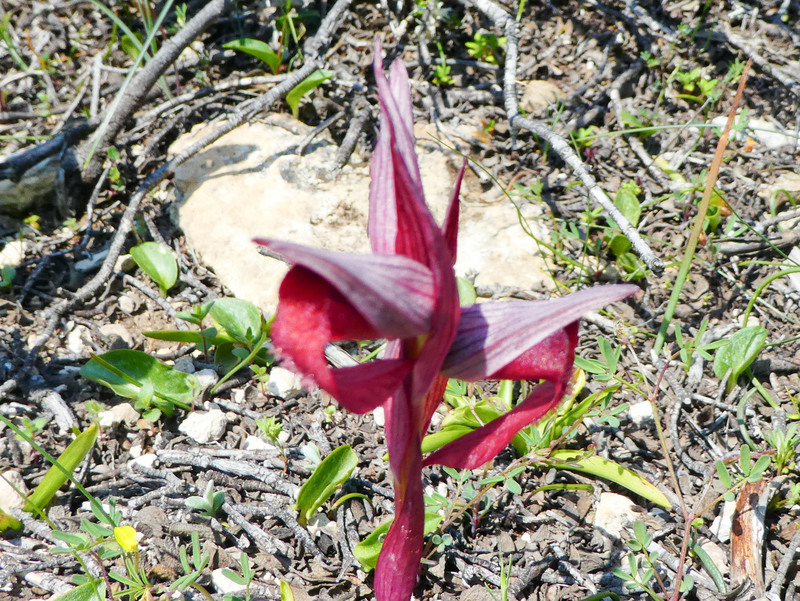 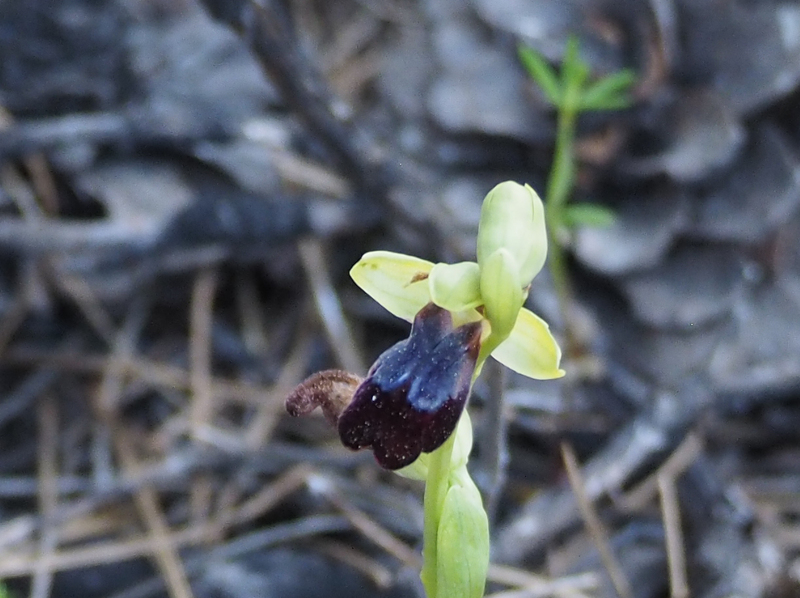 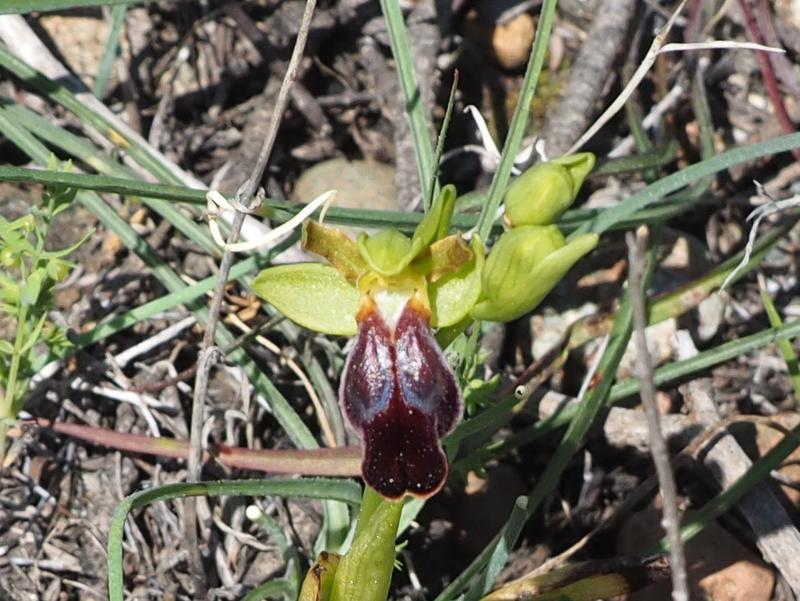 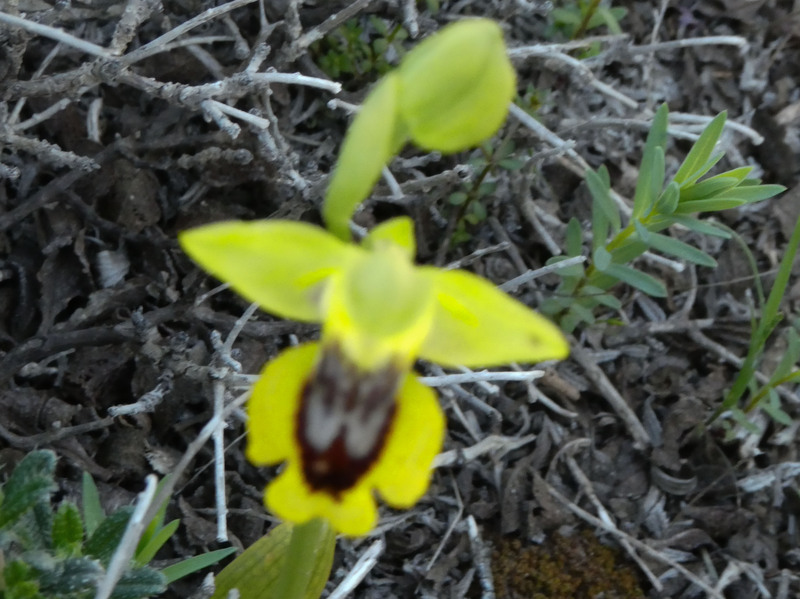 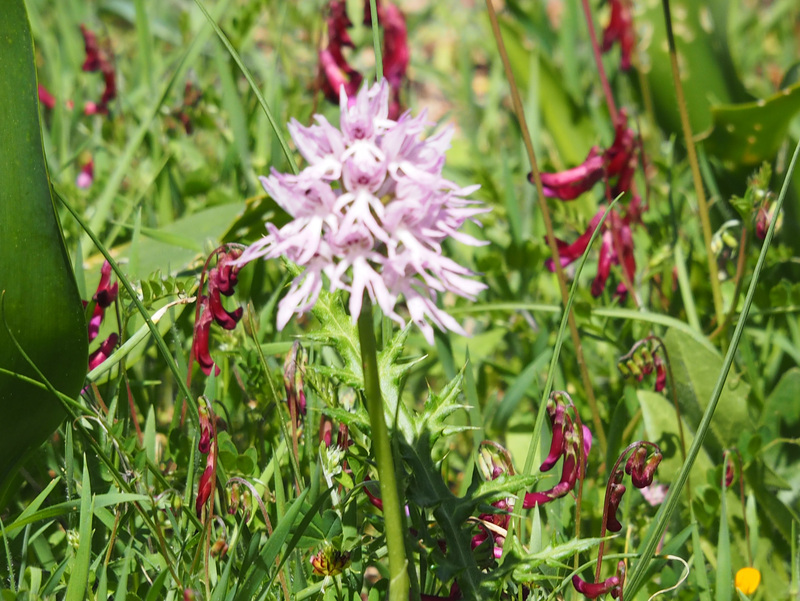 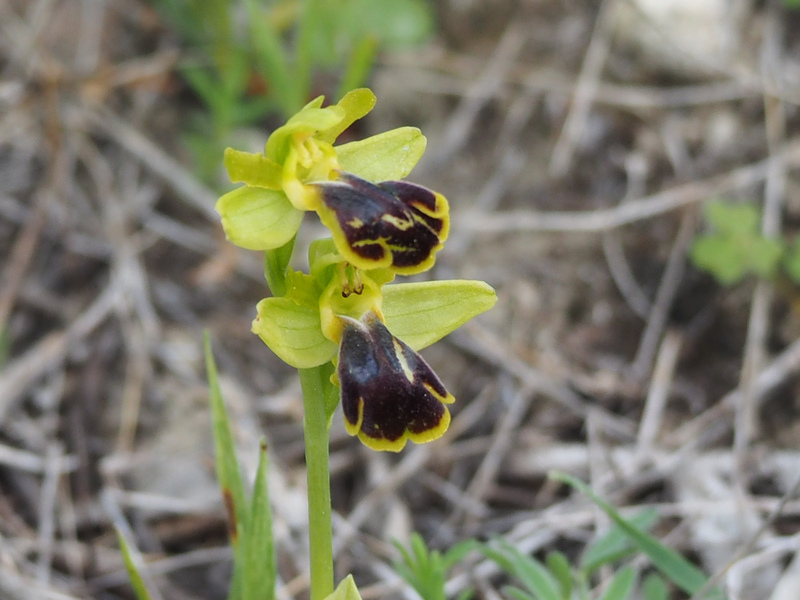 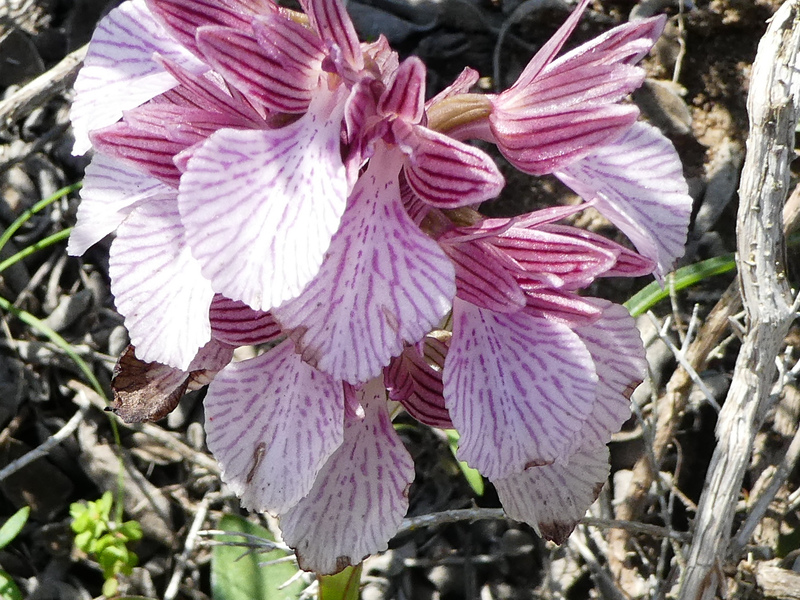 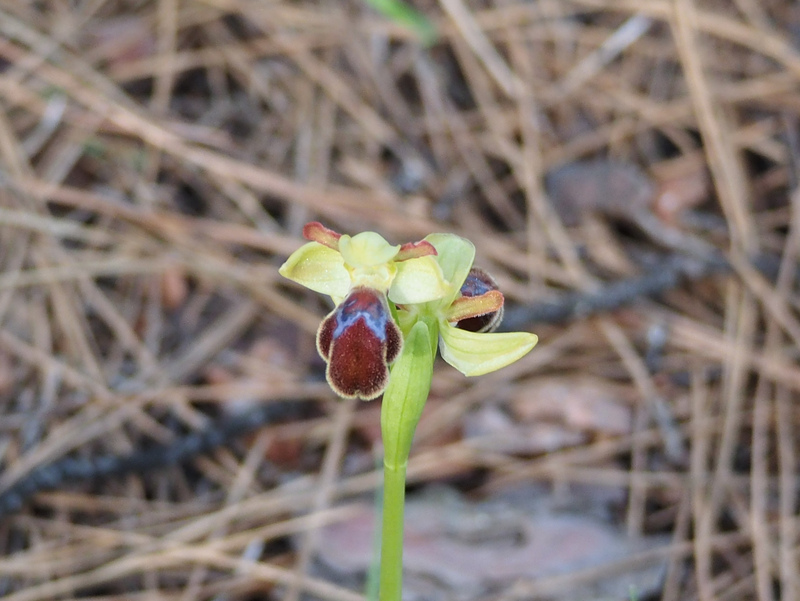 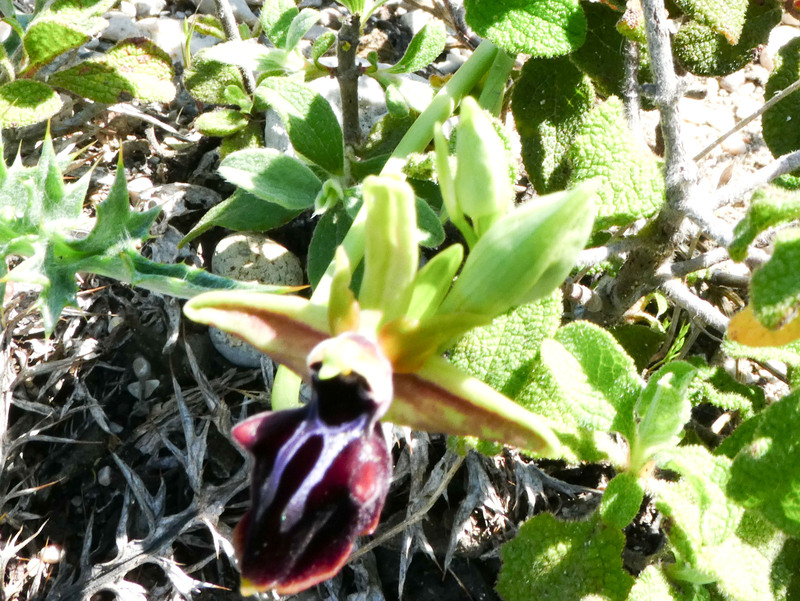 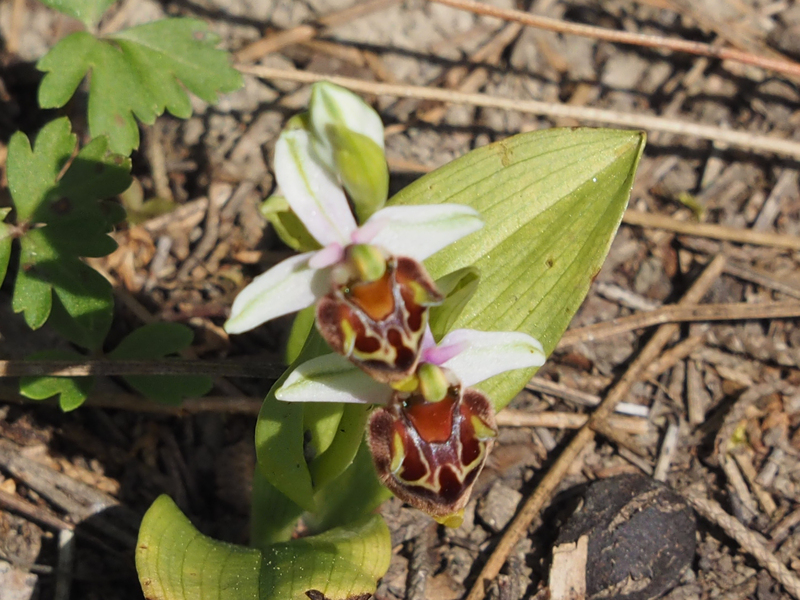 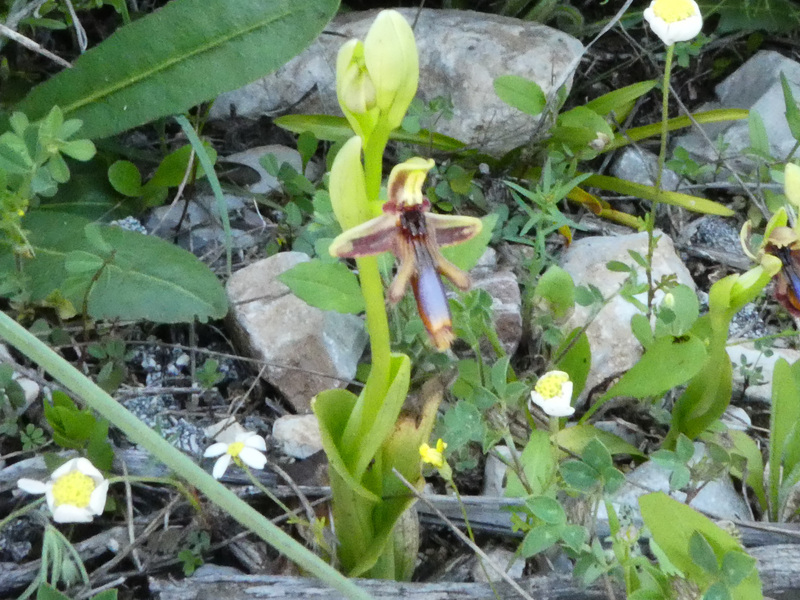 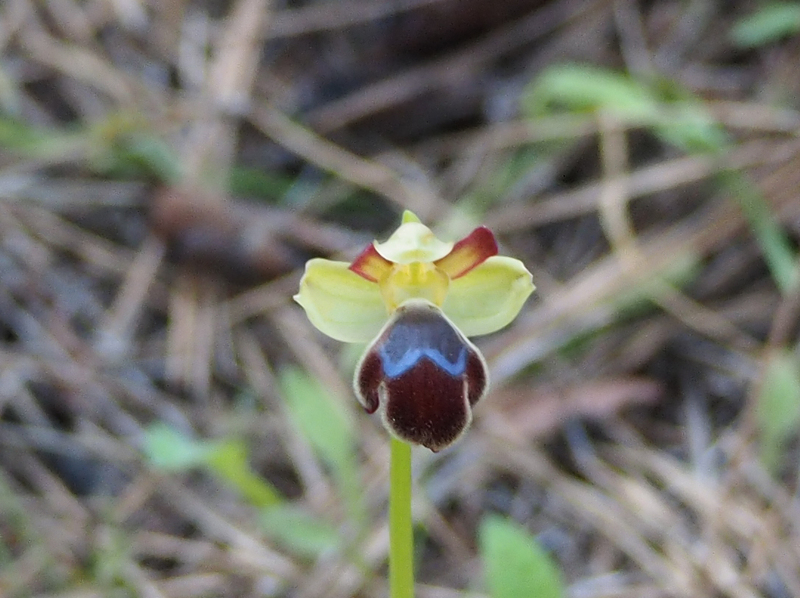 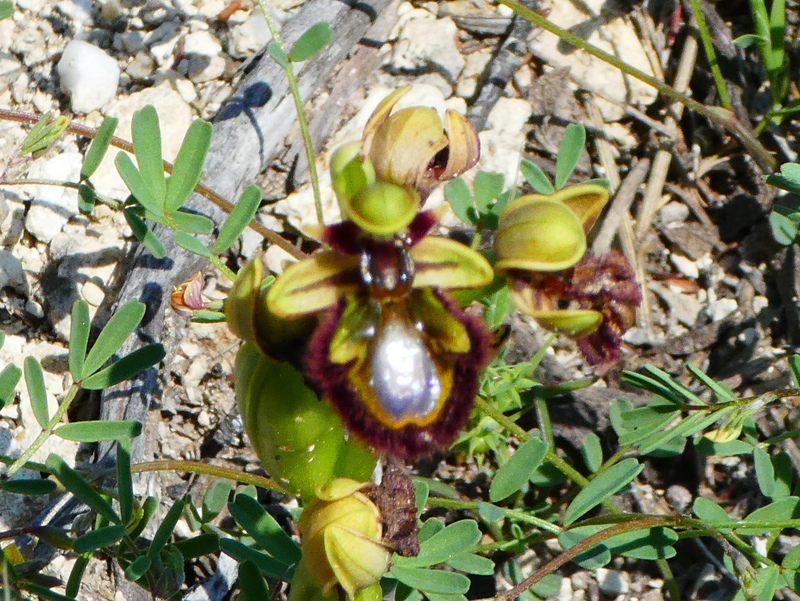 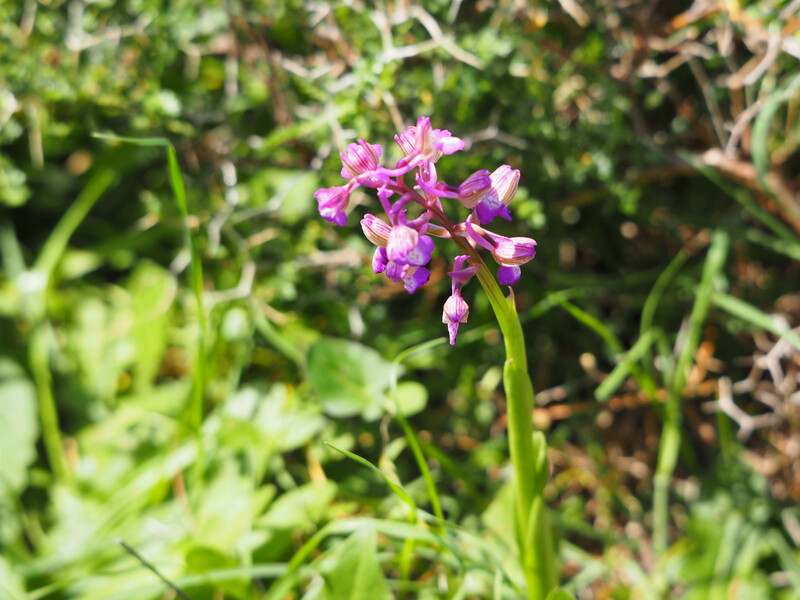 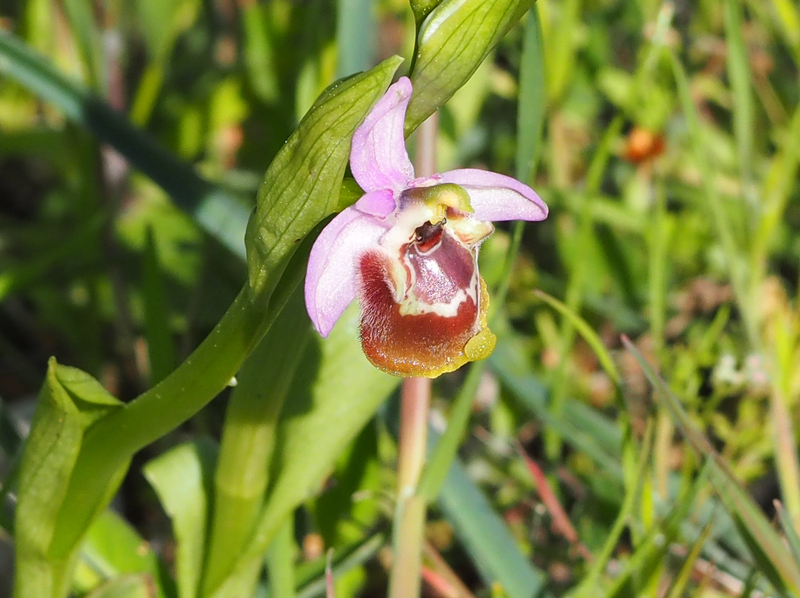 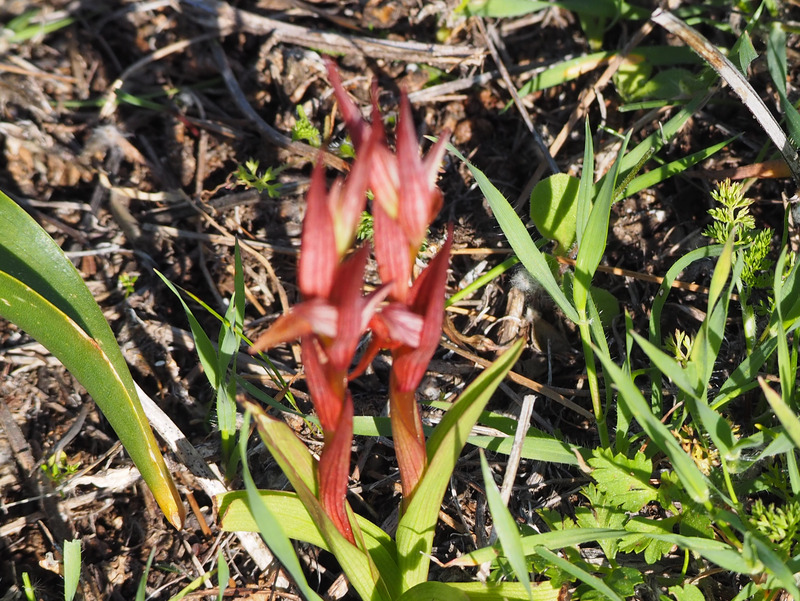 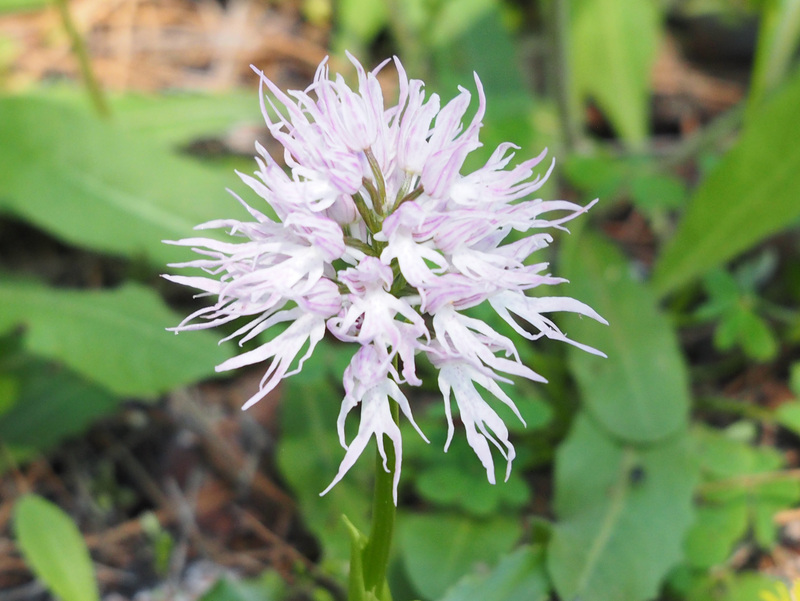 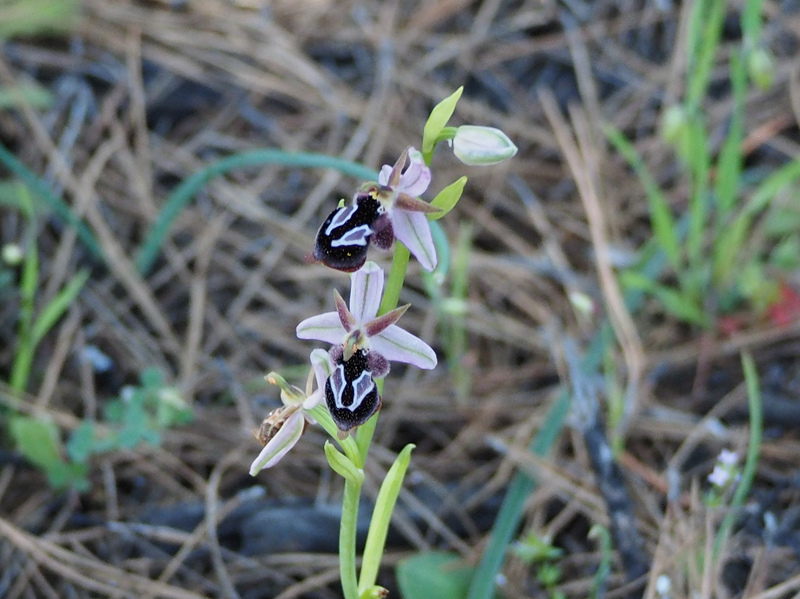 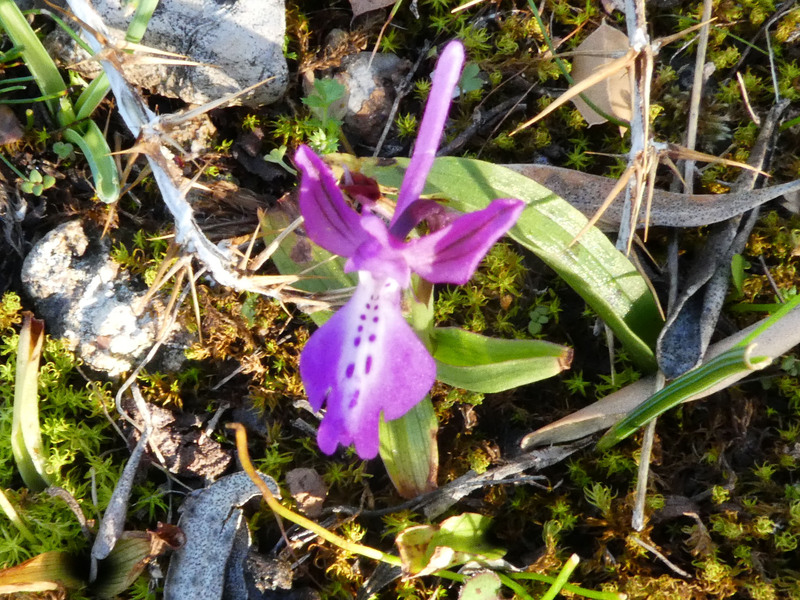 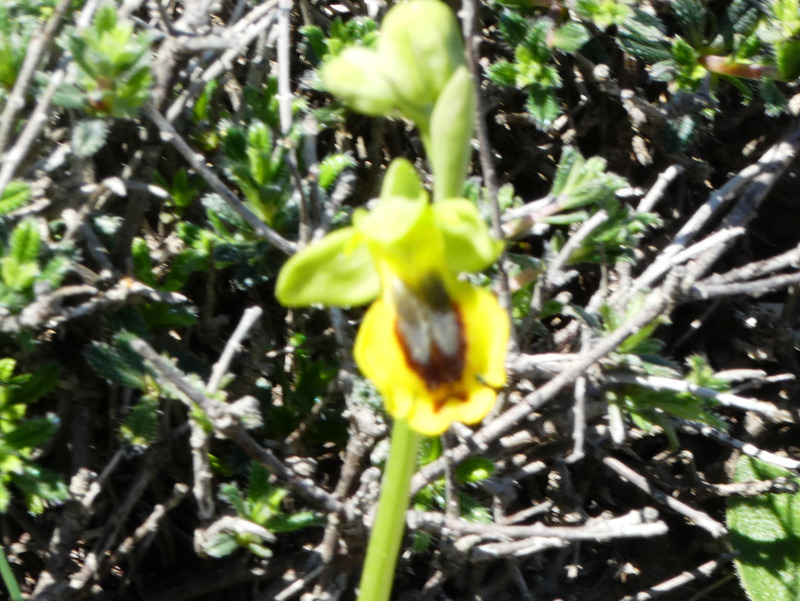 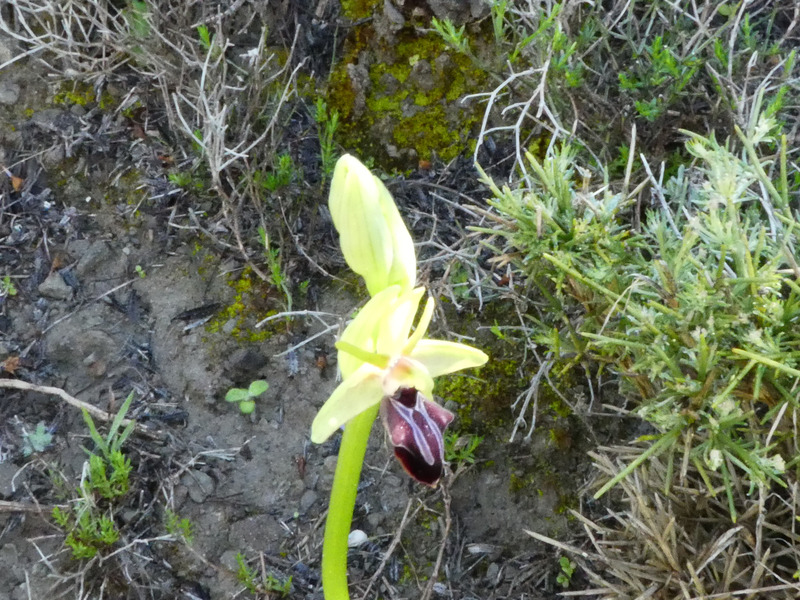 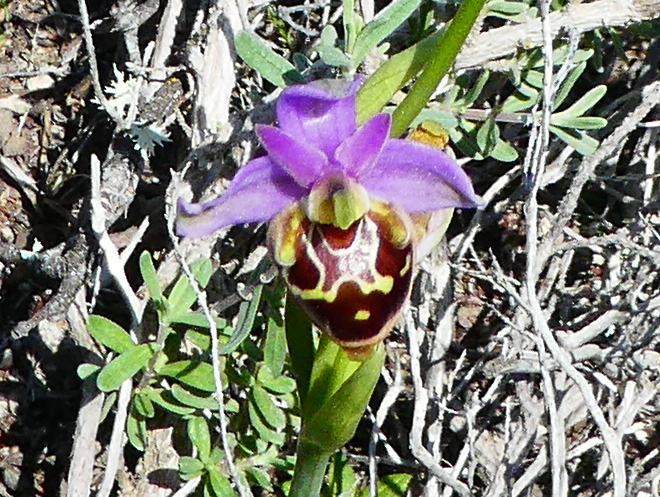 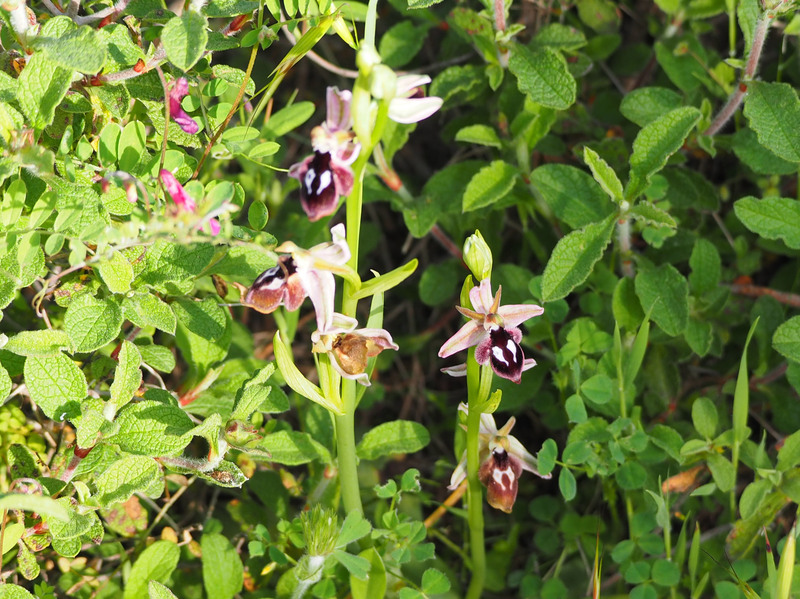 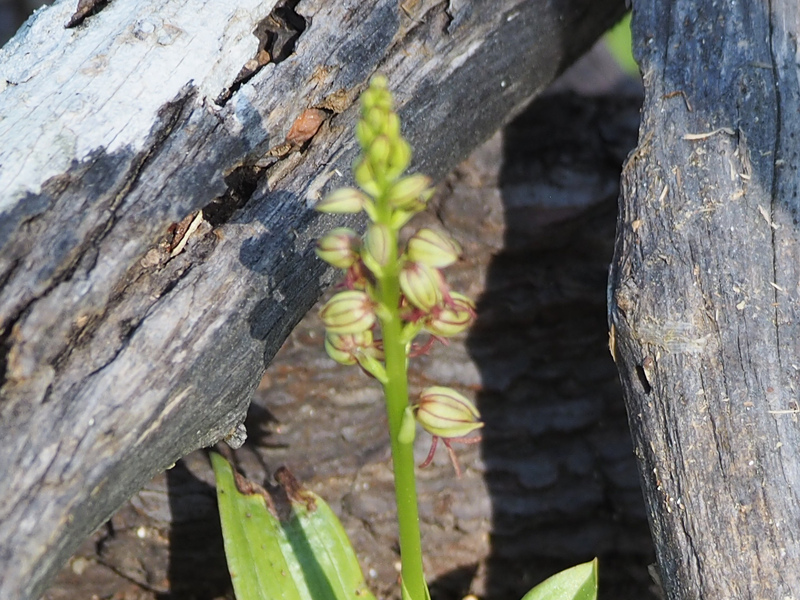 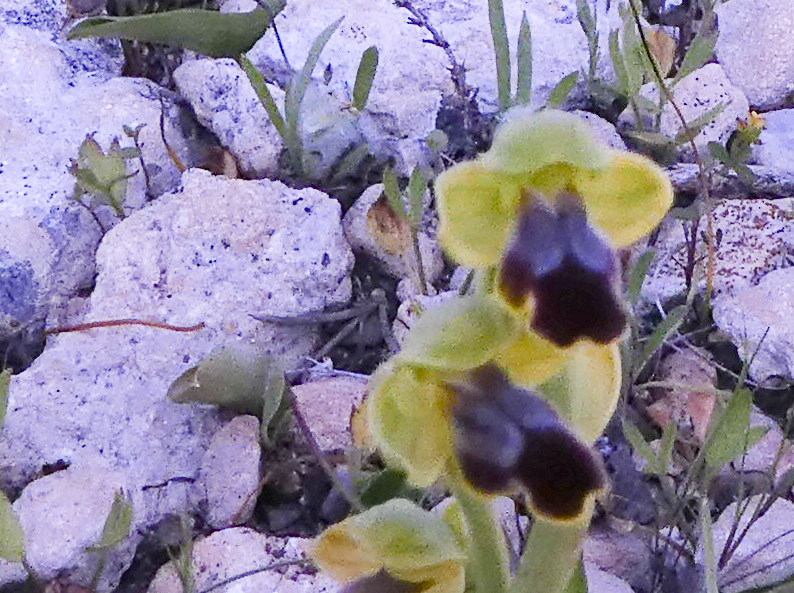 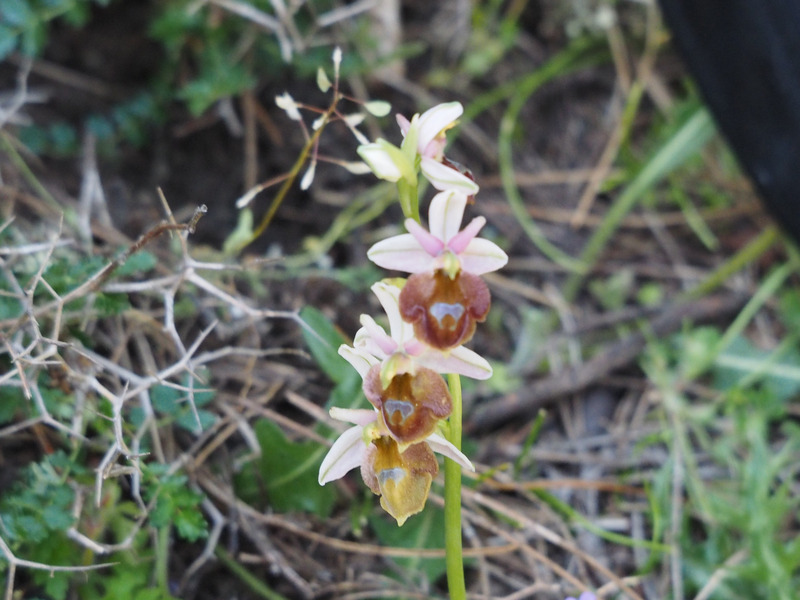 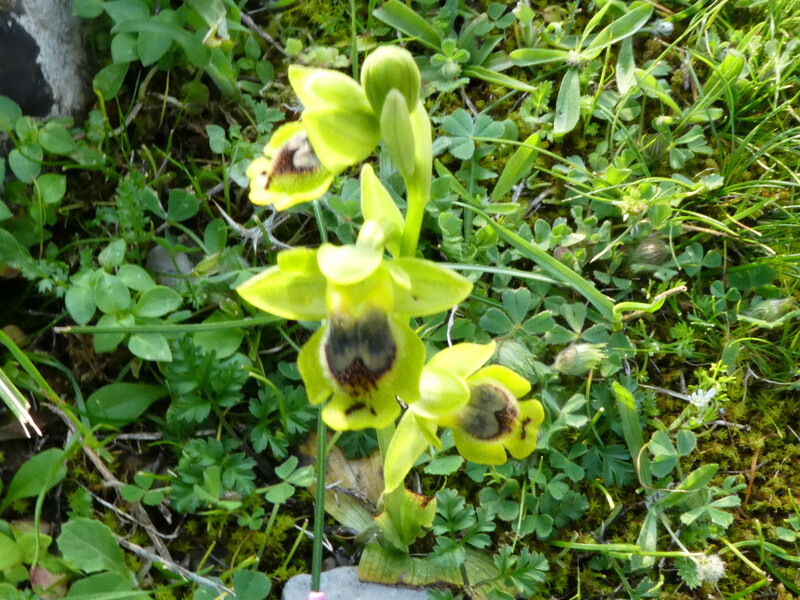 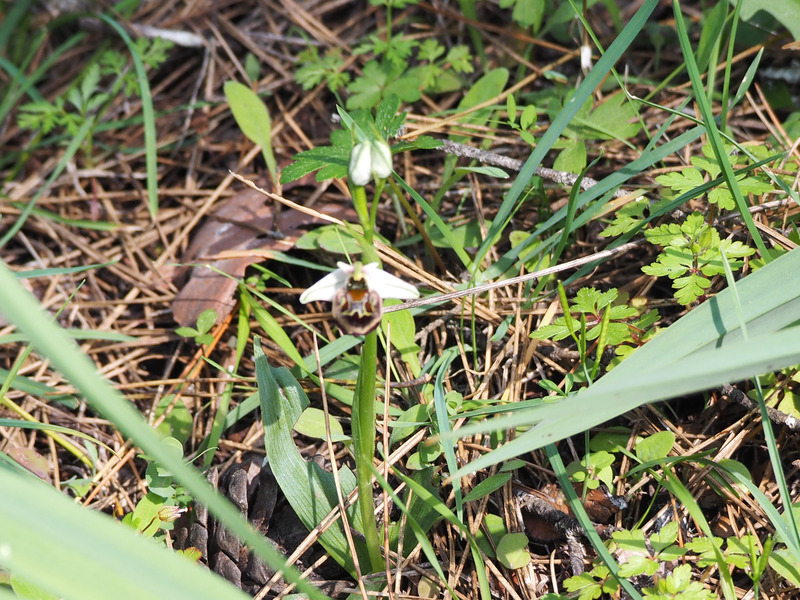 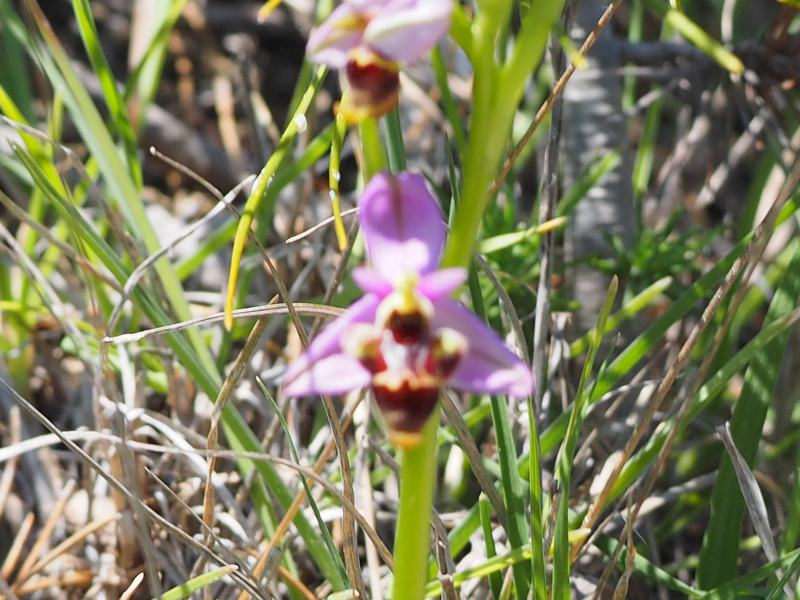 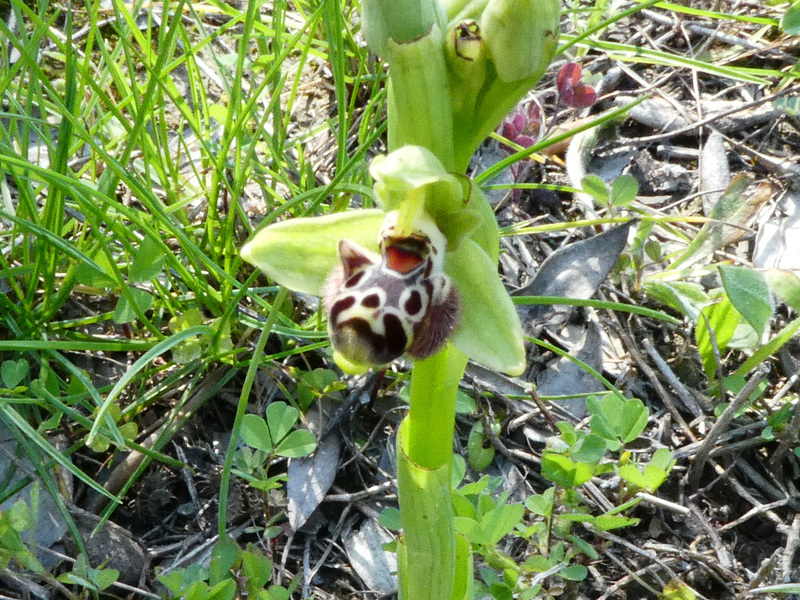 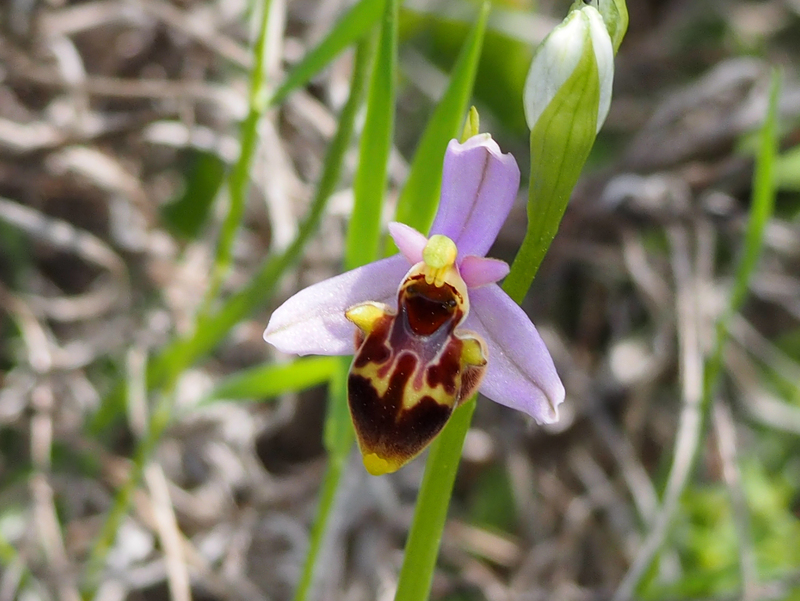 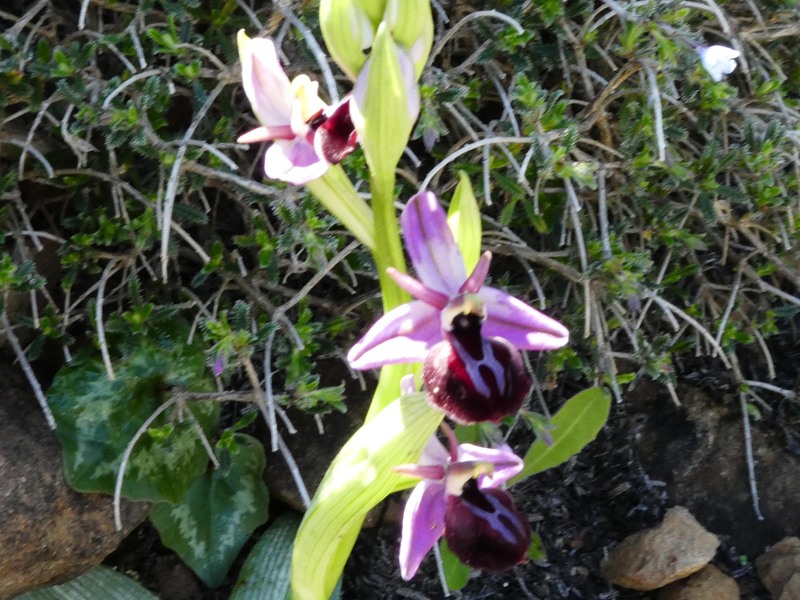 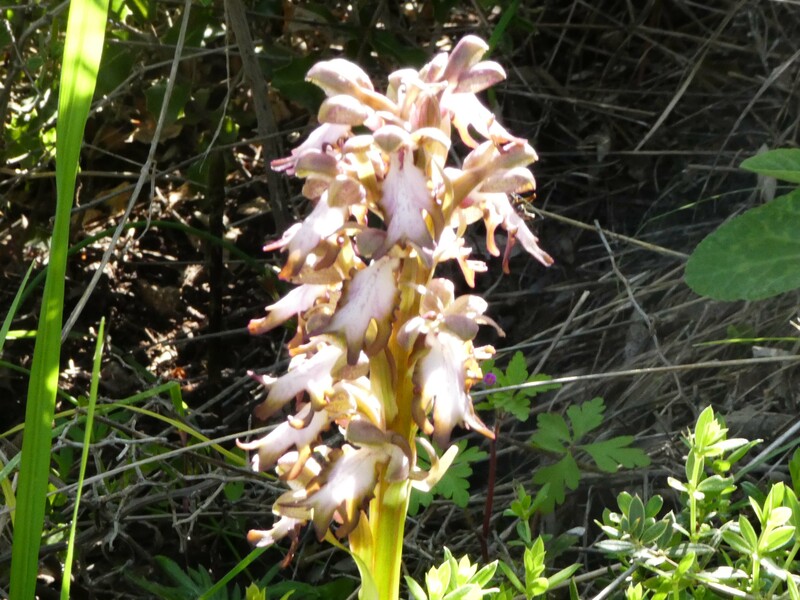 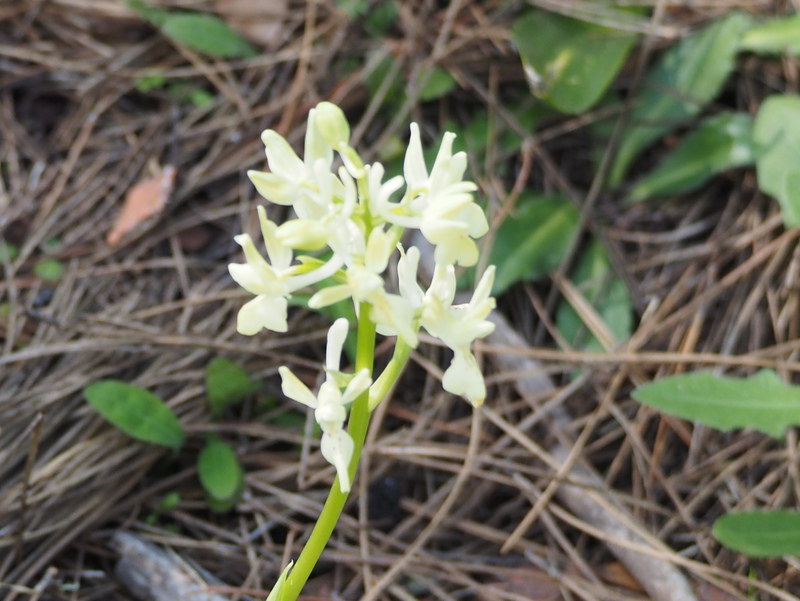 We visited numerous sites on the Island of Rhodes mainly looking for the many orchid species growing on the island. 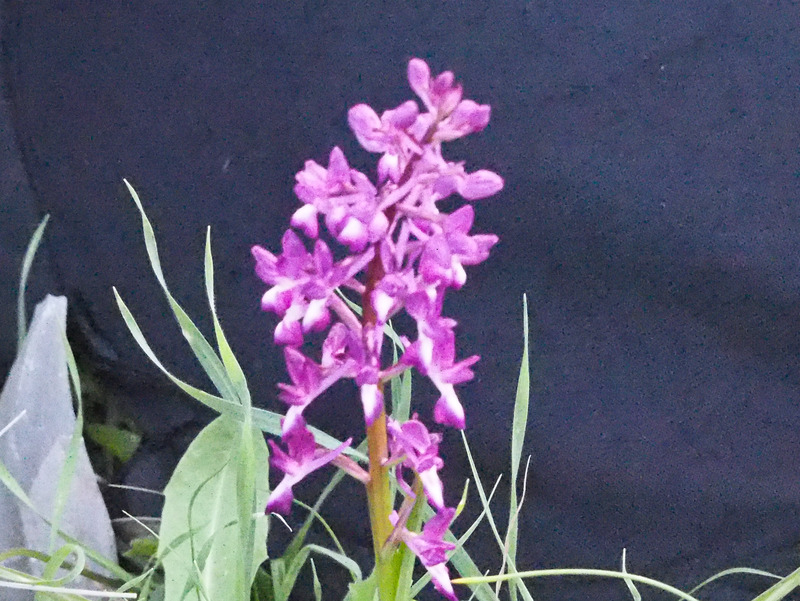 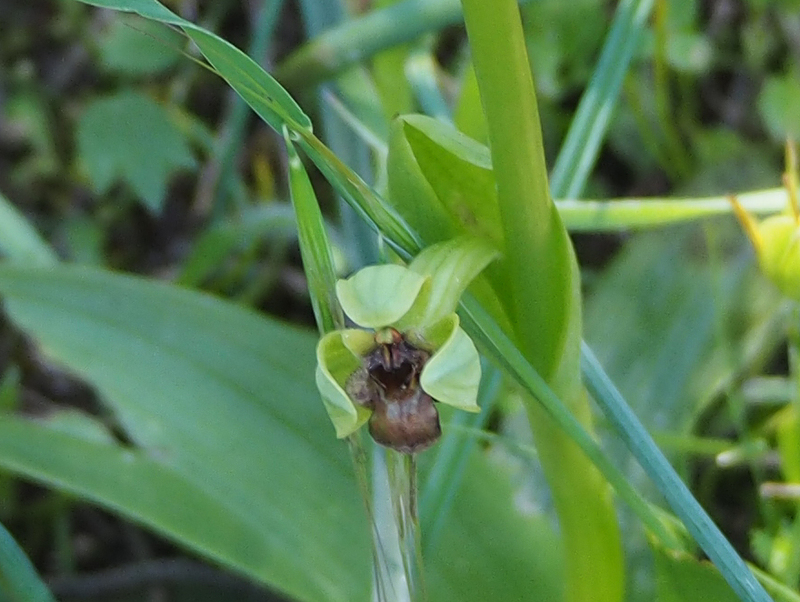 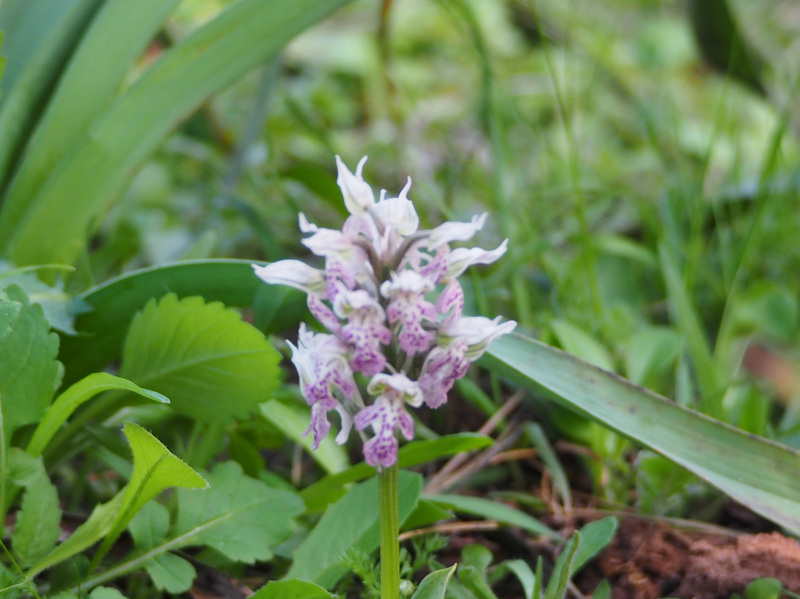 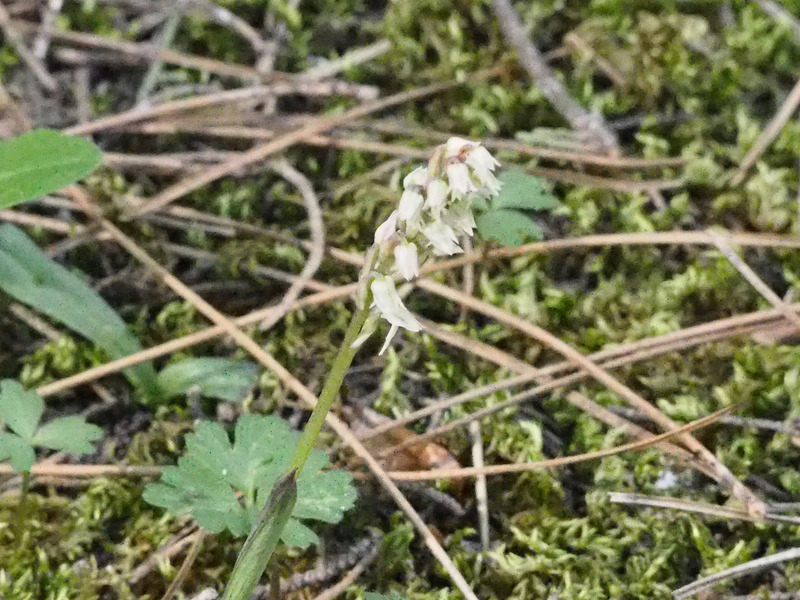 A total of 41 orchid species were seen. 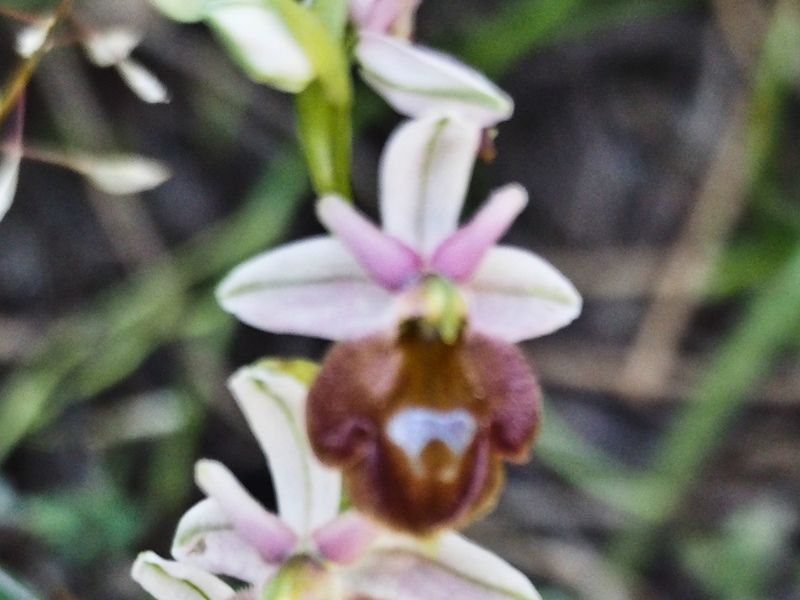 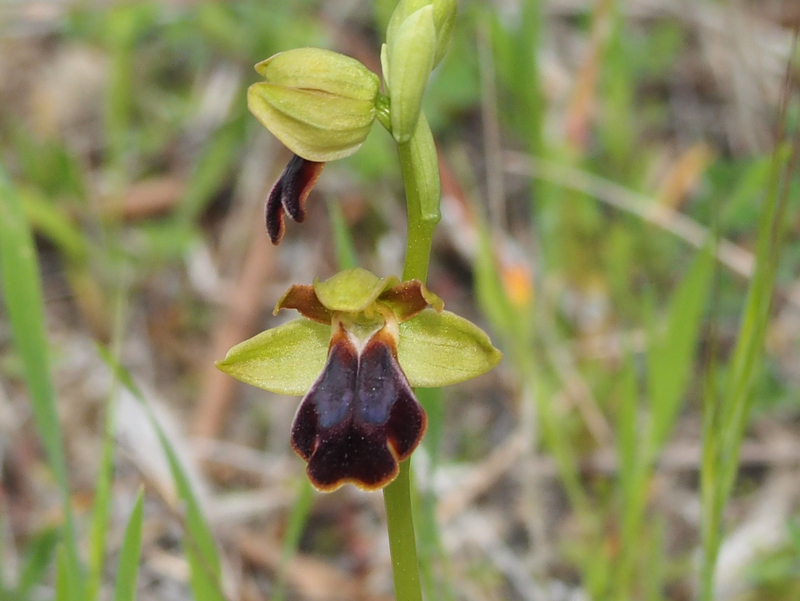 Below are photographs of 36 species of orchid. 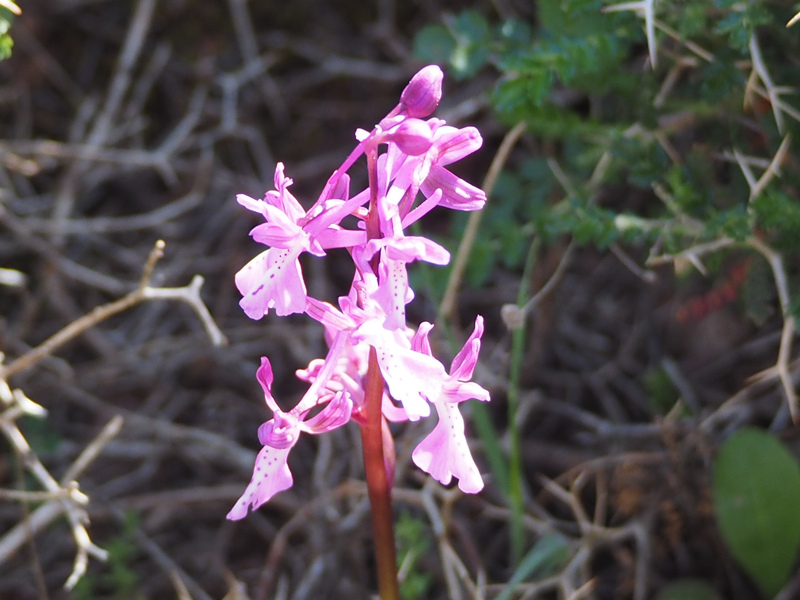 On other pages you may find photos of other flora and wildlife seen. 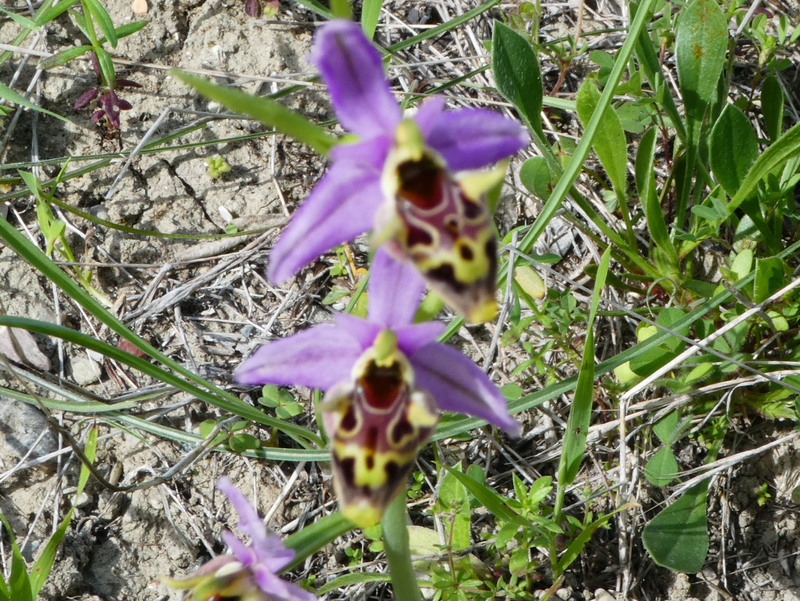 I have tried to make correct identifications but I would welcome any comments.